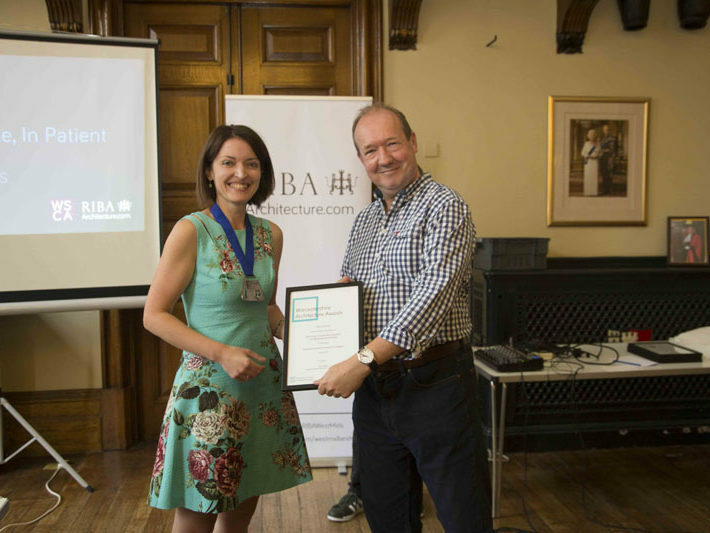 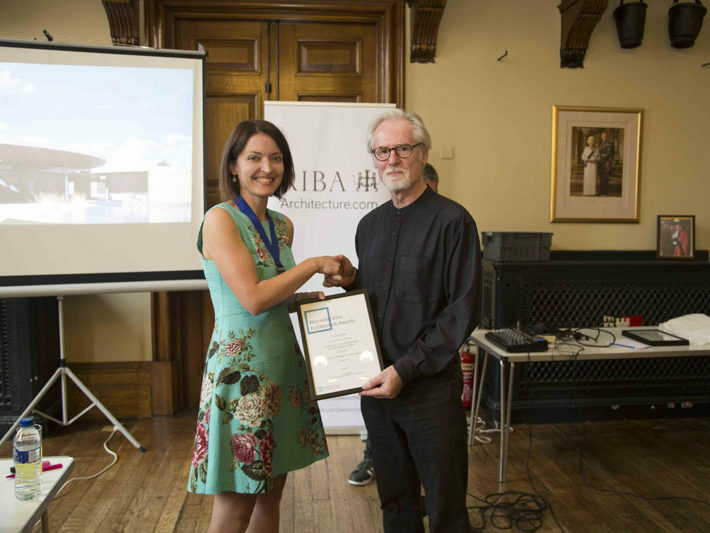 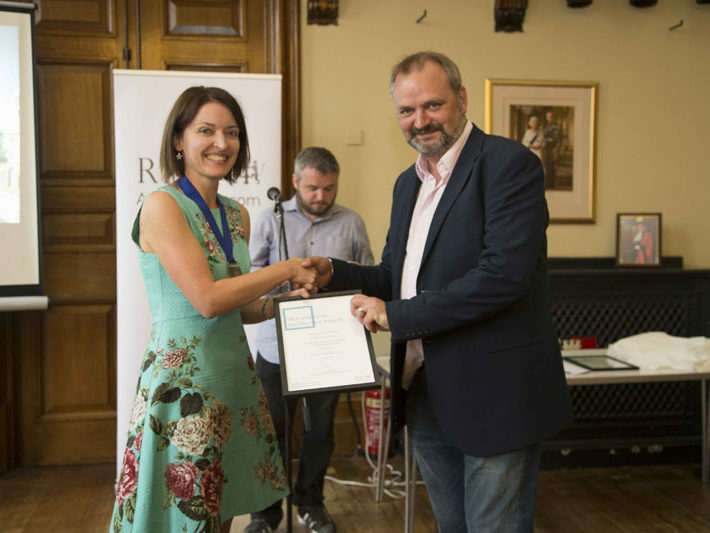 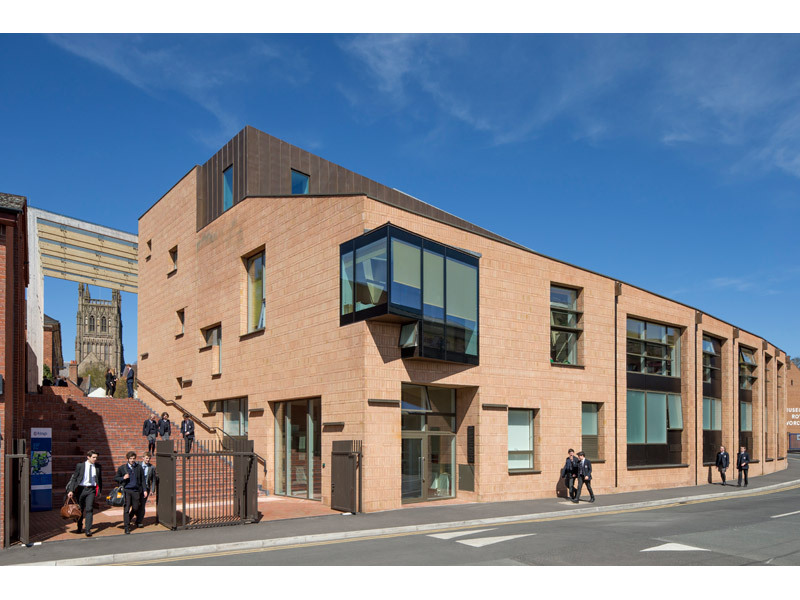 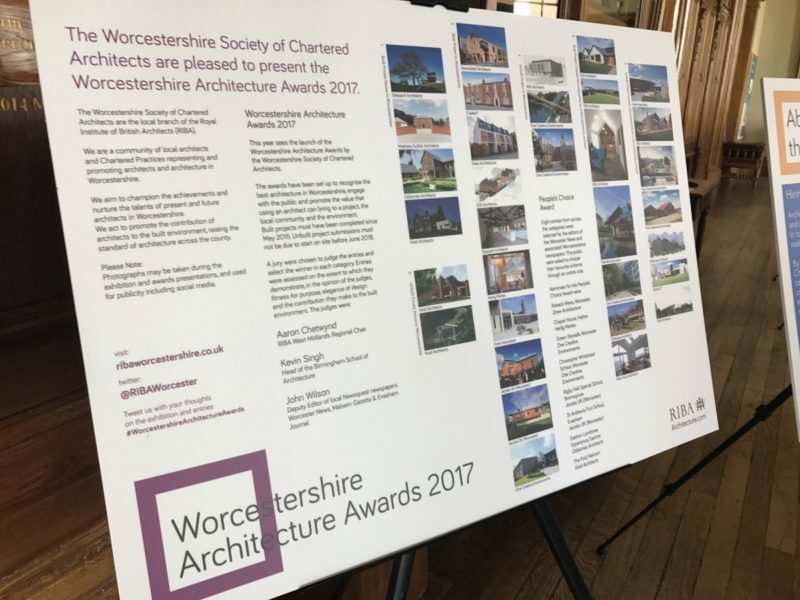 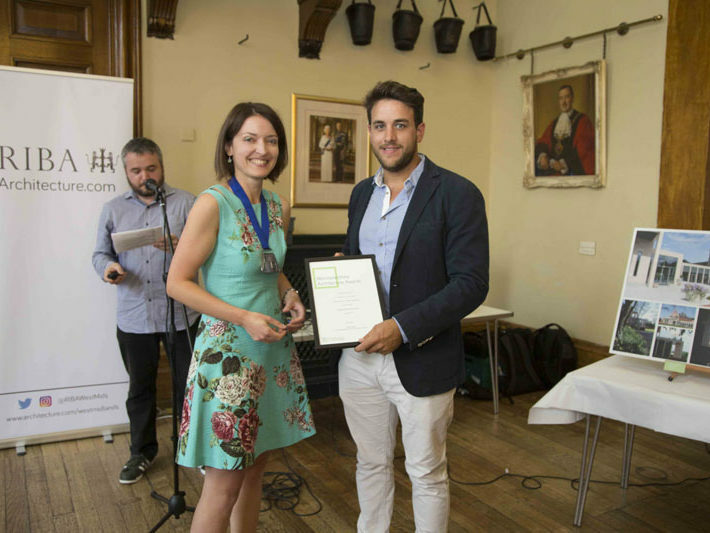 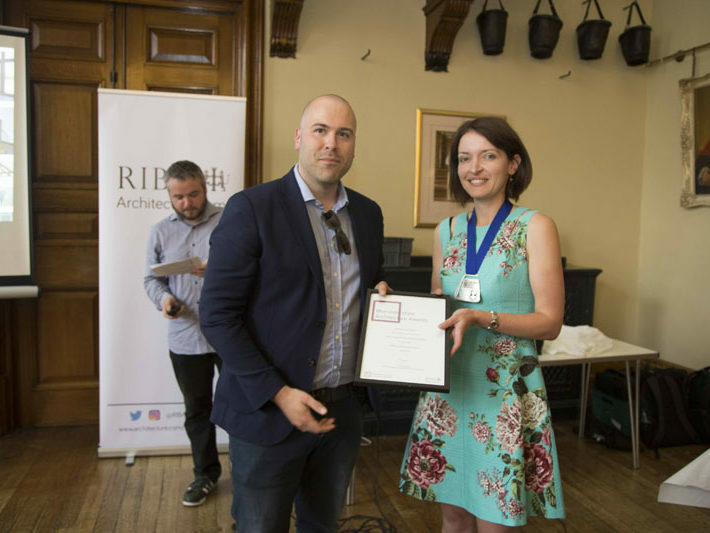 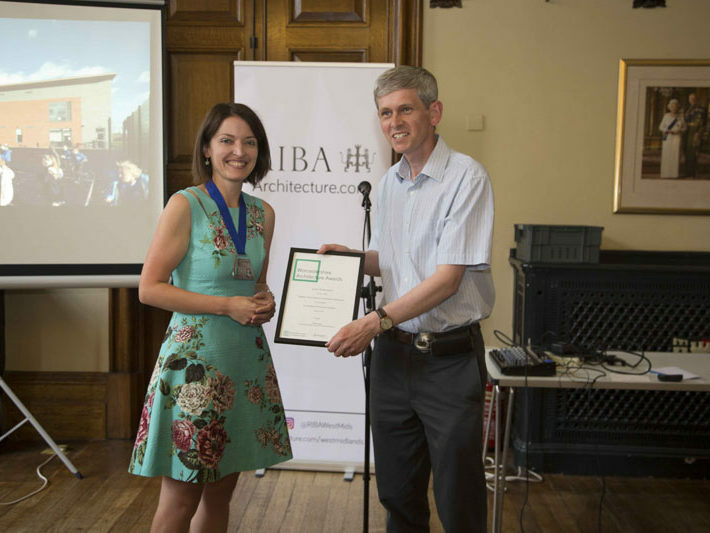 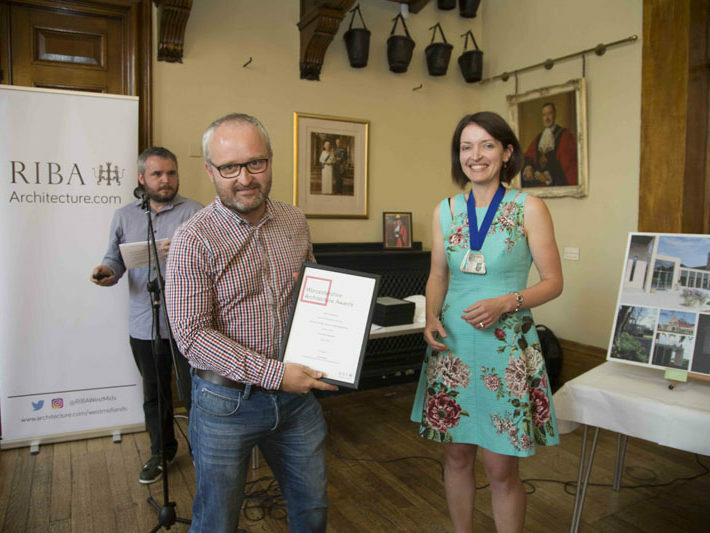 2017 saw the launch of the Worcestershire Architecture Awards by the Worcestershire Society of Chartered Architects. 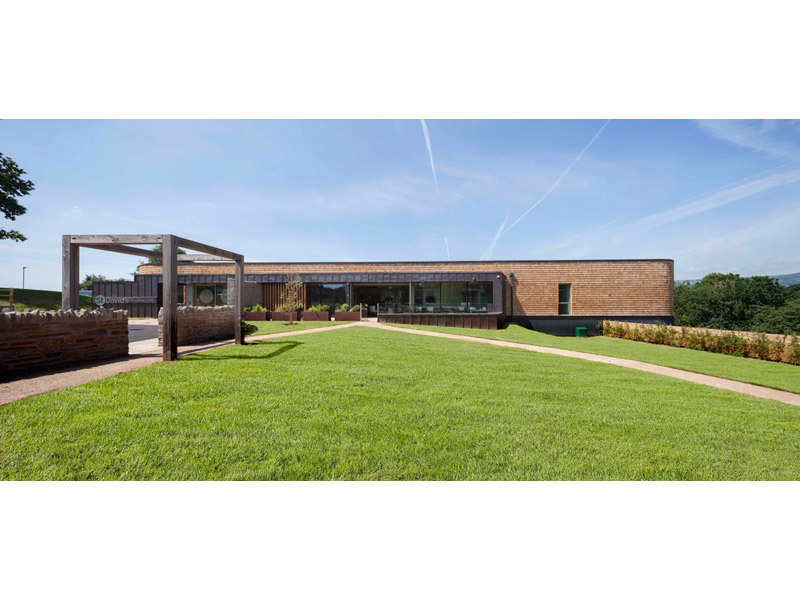 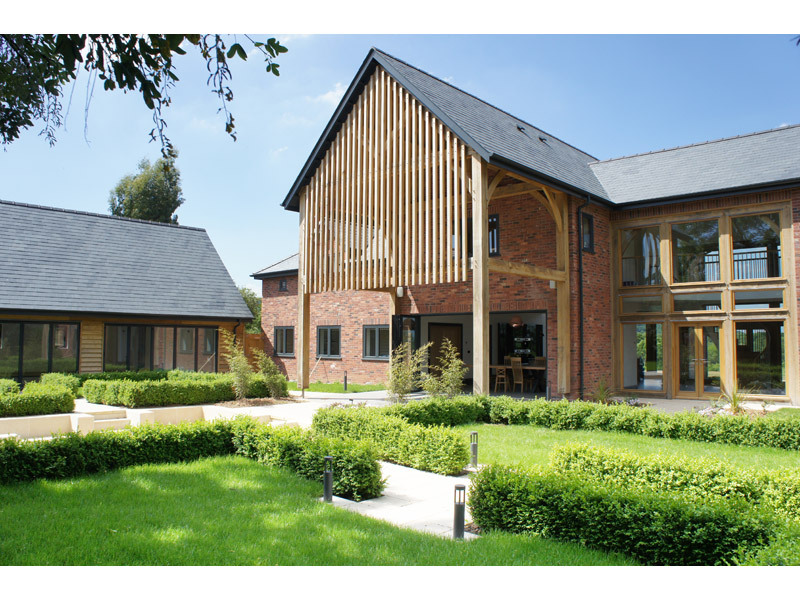 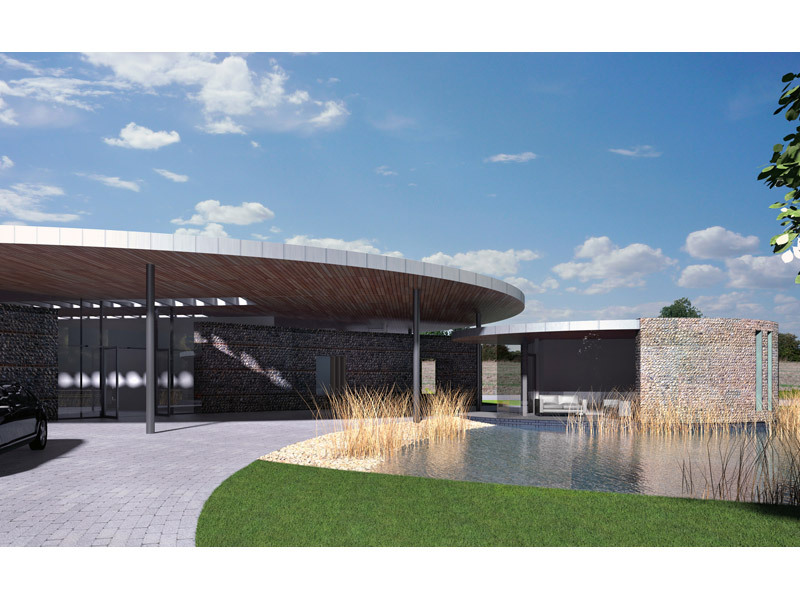 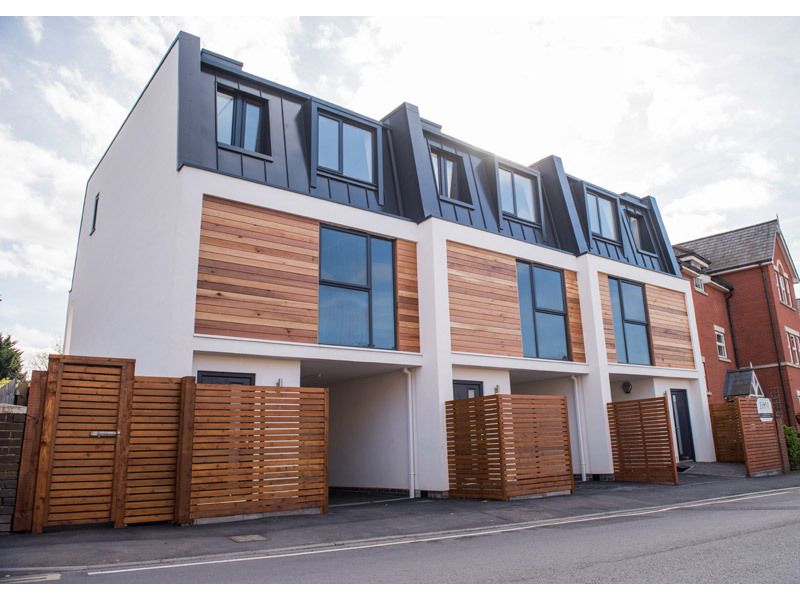 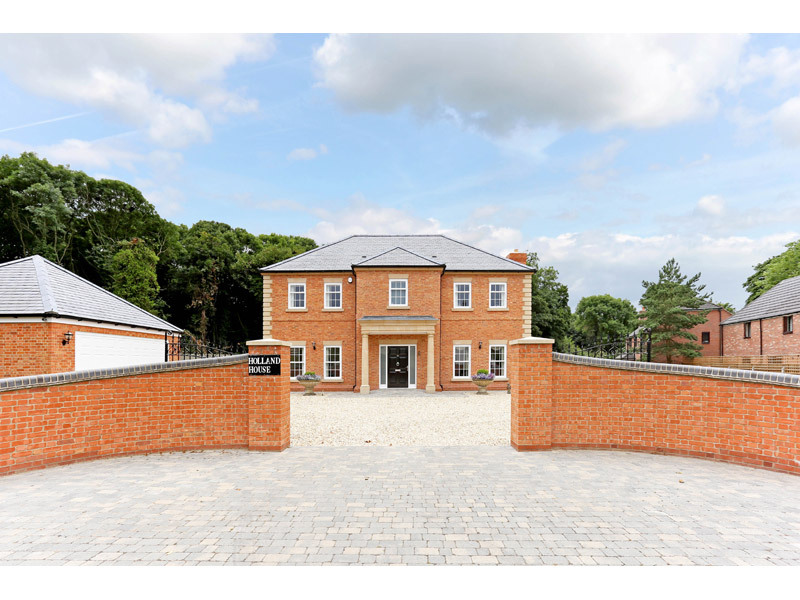 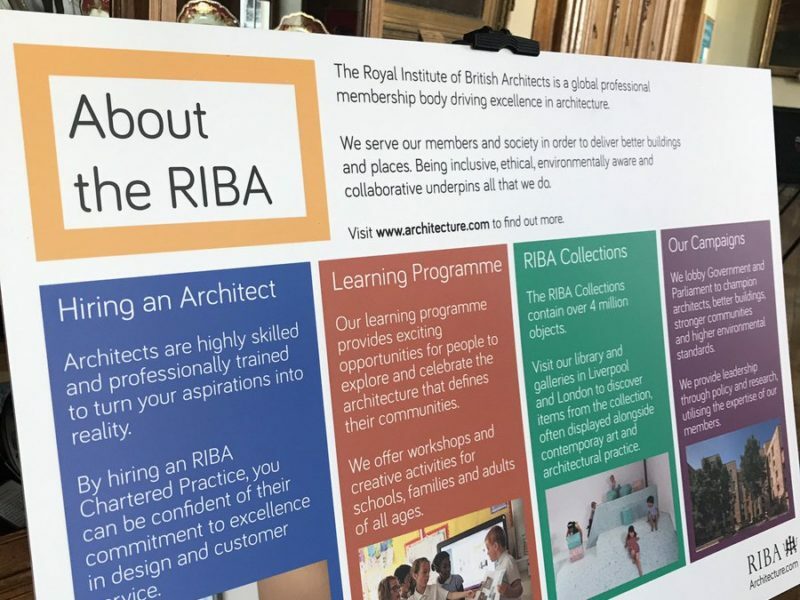 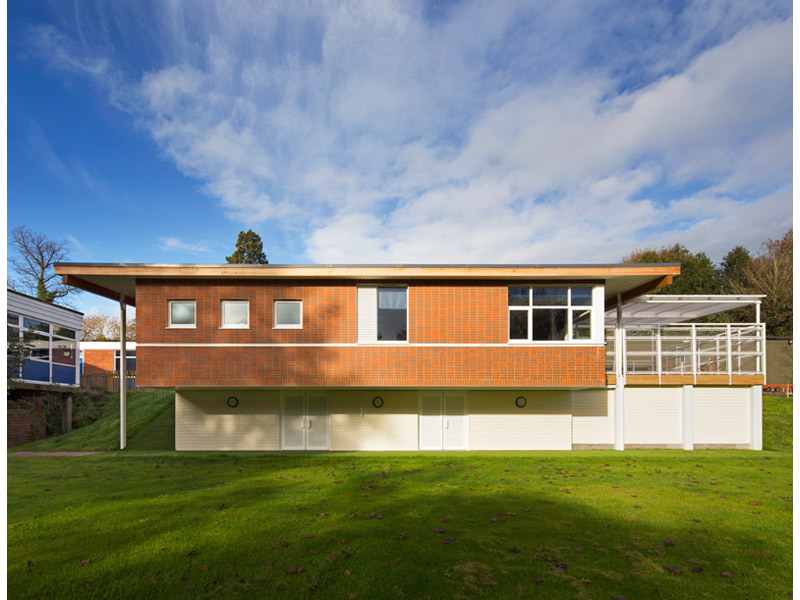 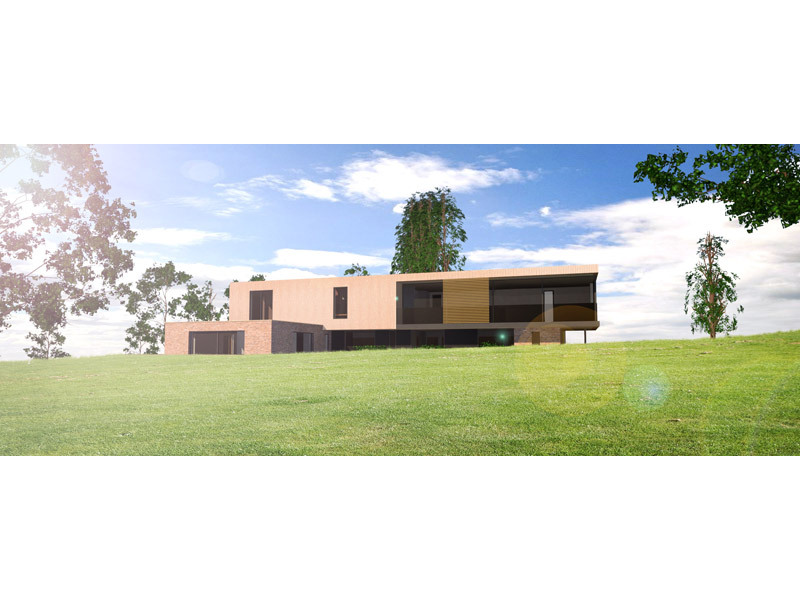 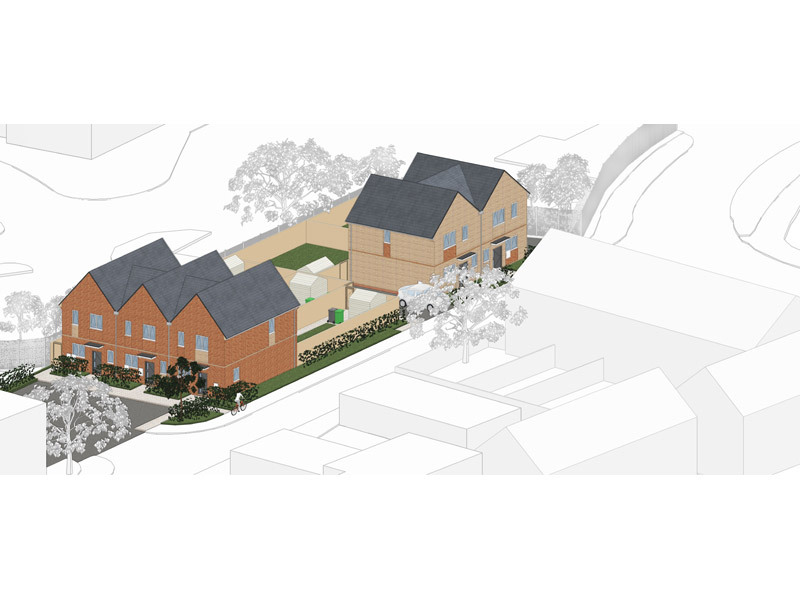 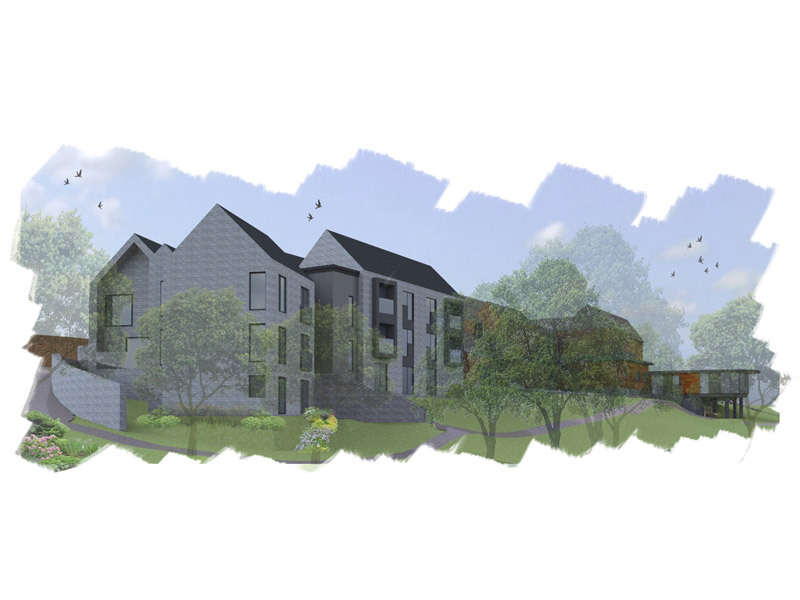 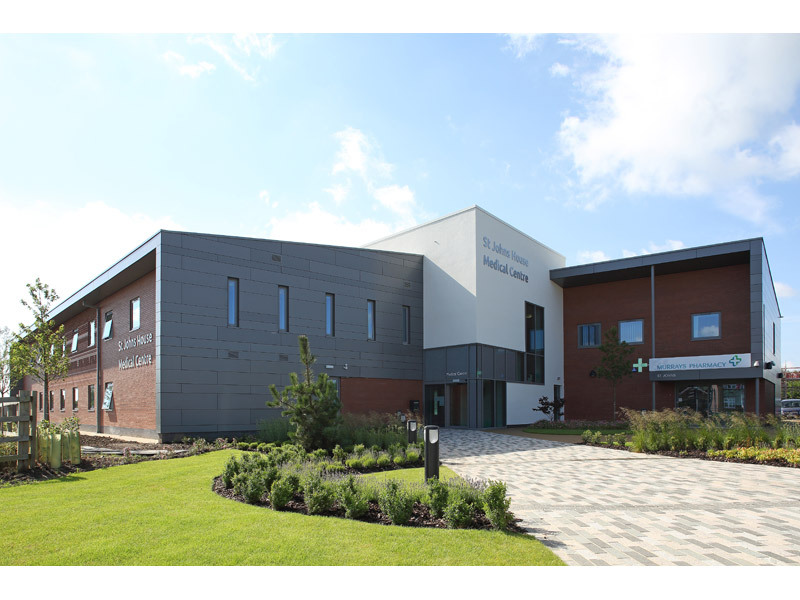 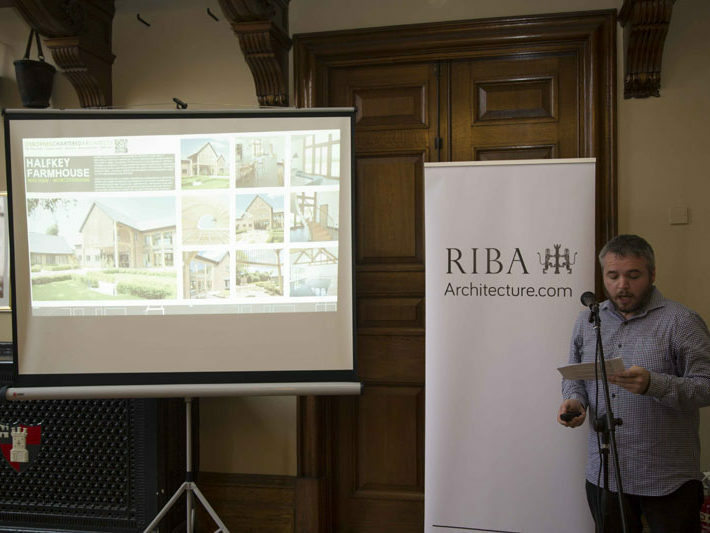 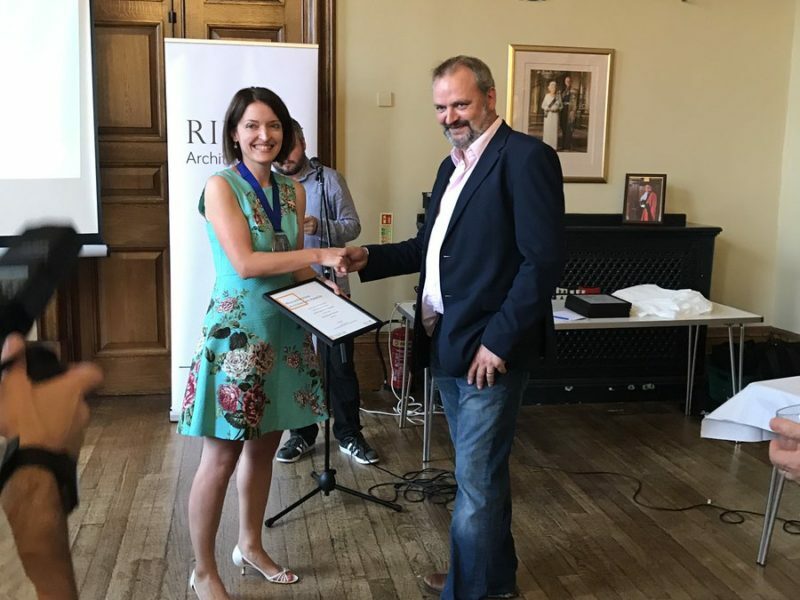 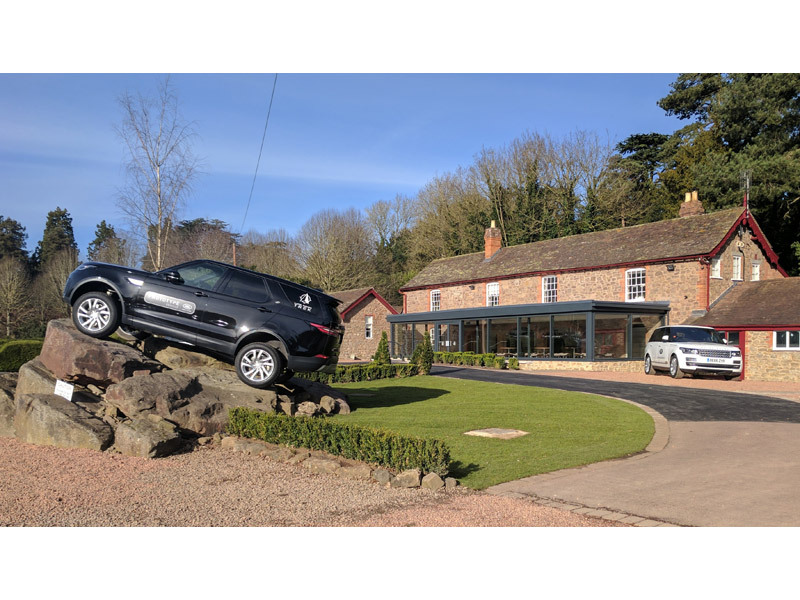 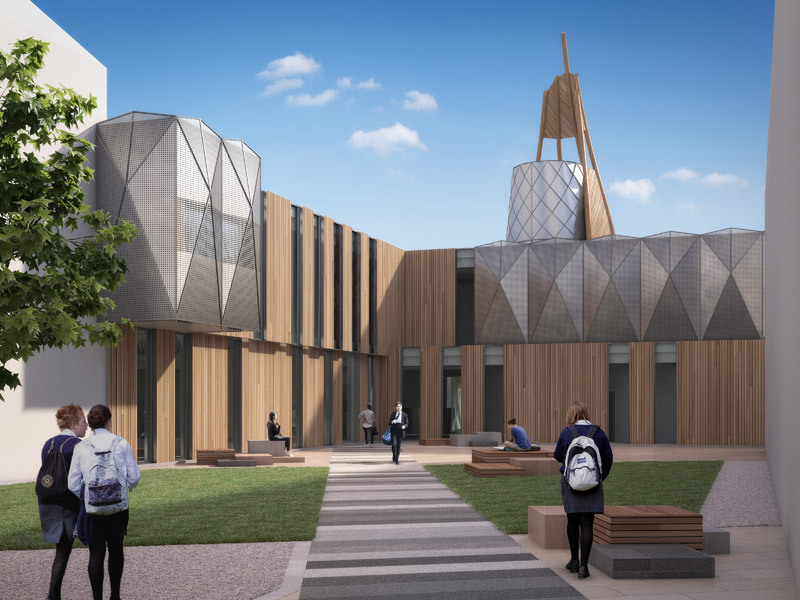 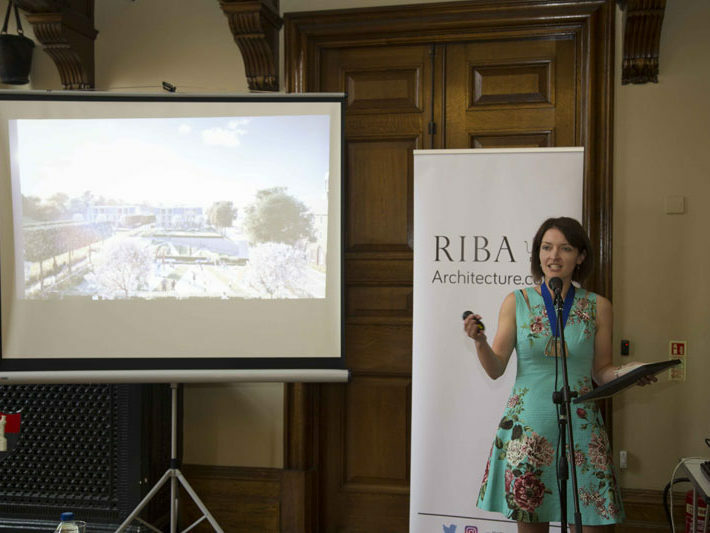 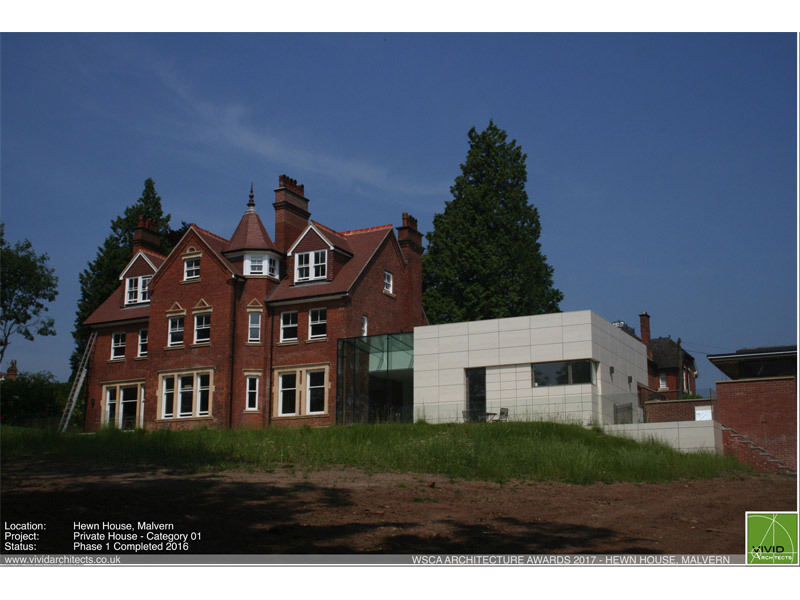 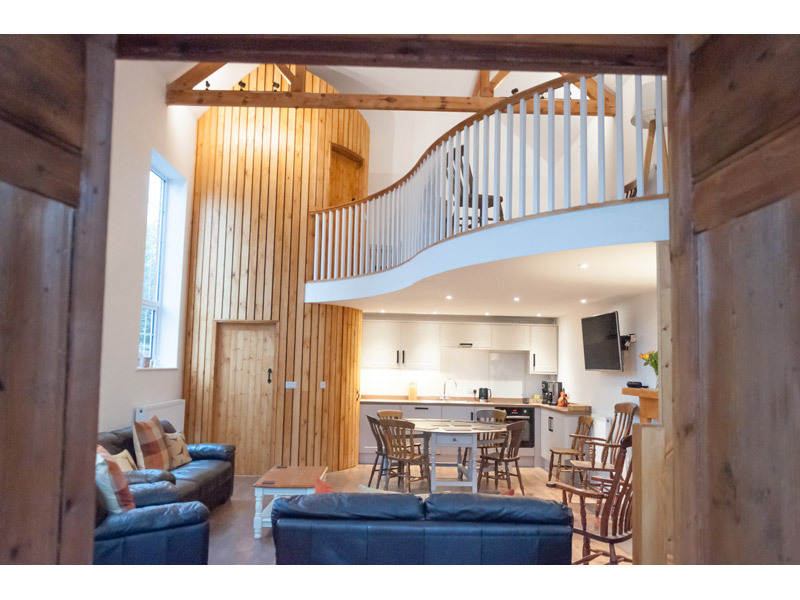 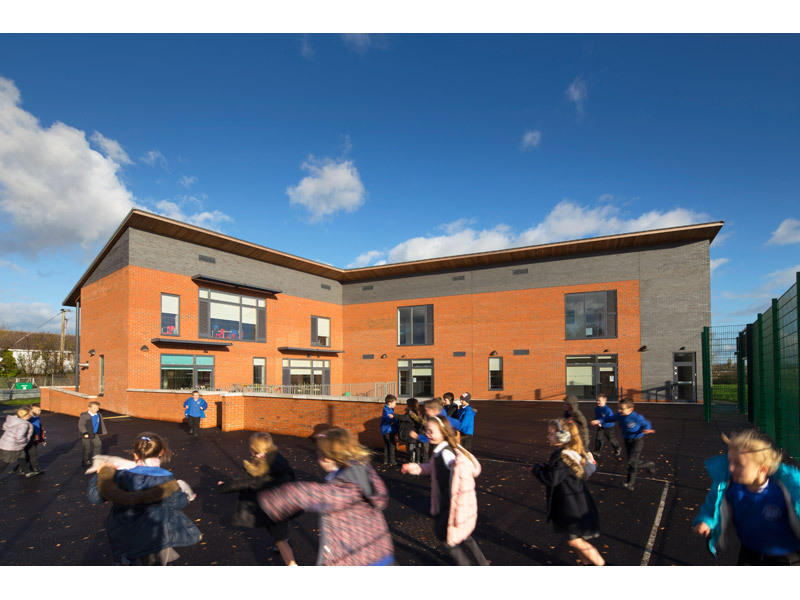 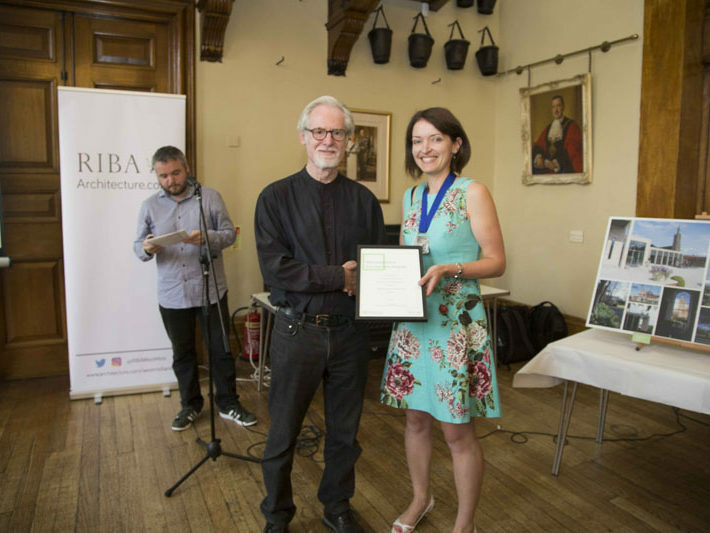 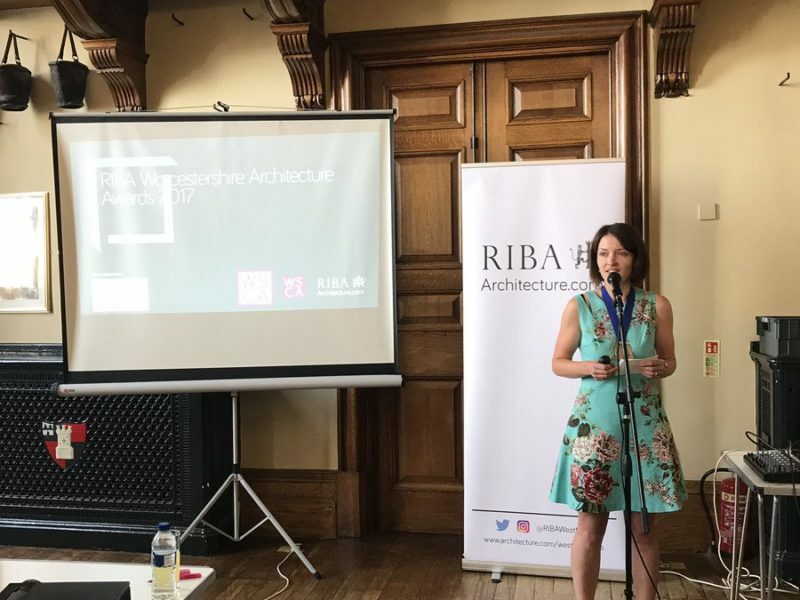 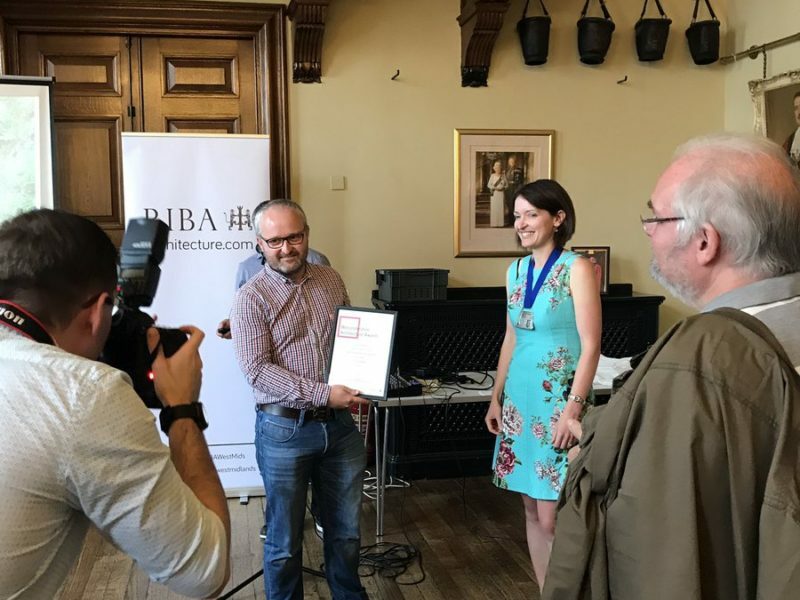 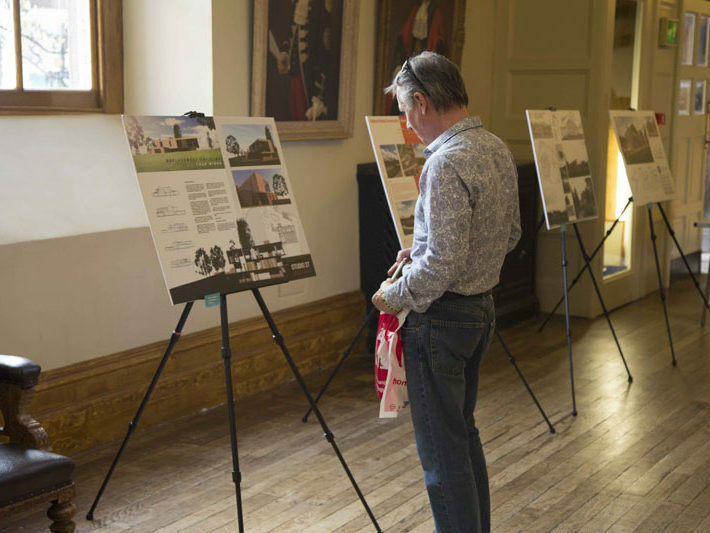 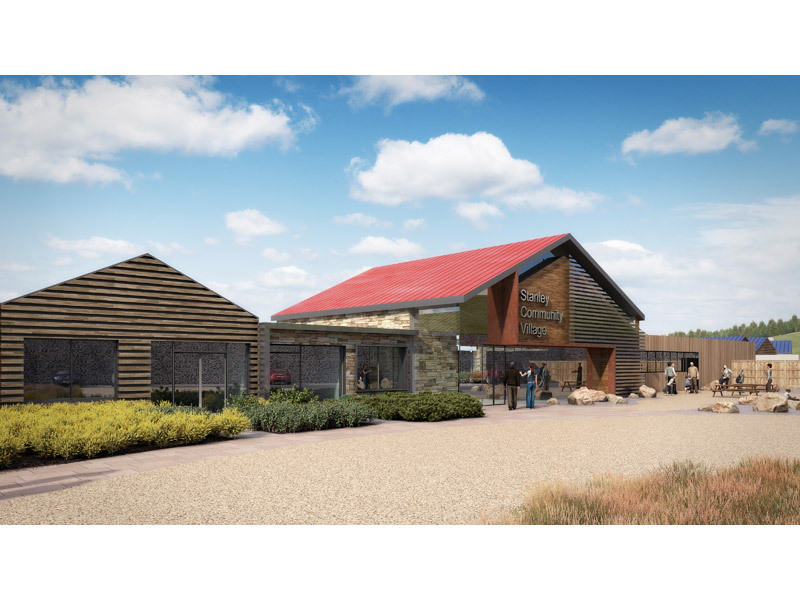 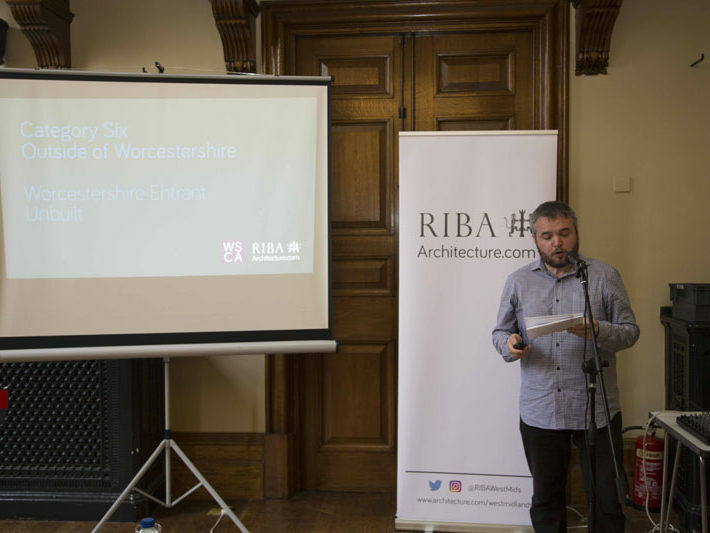 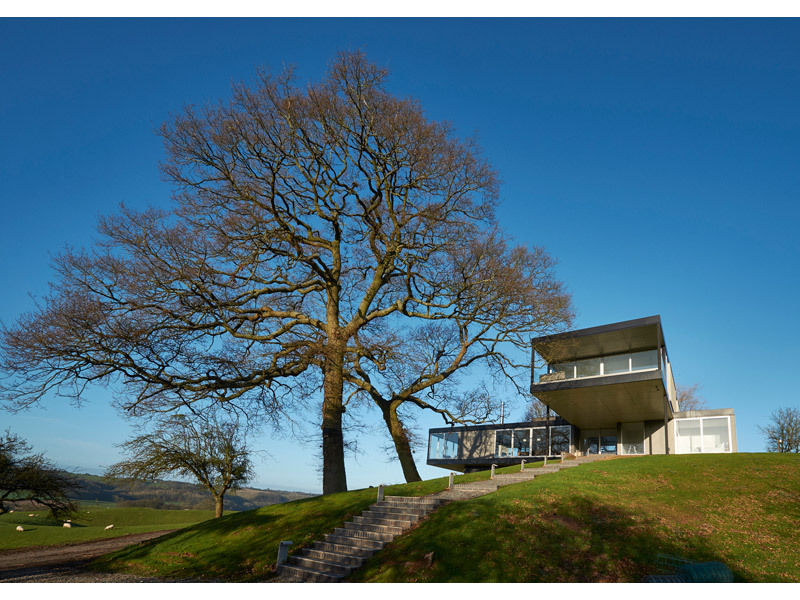 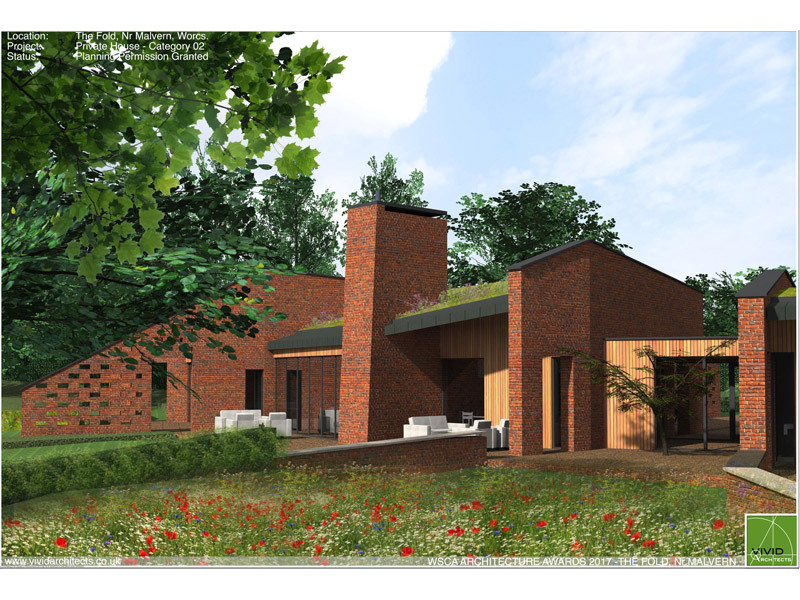 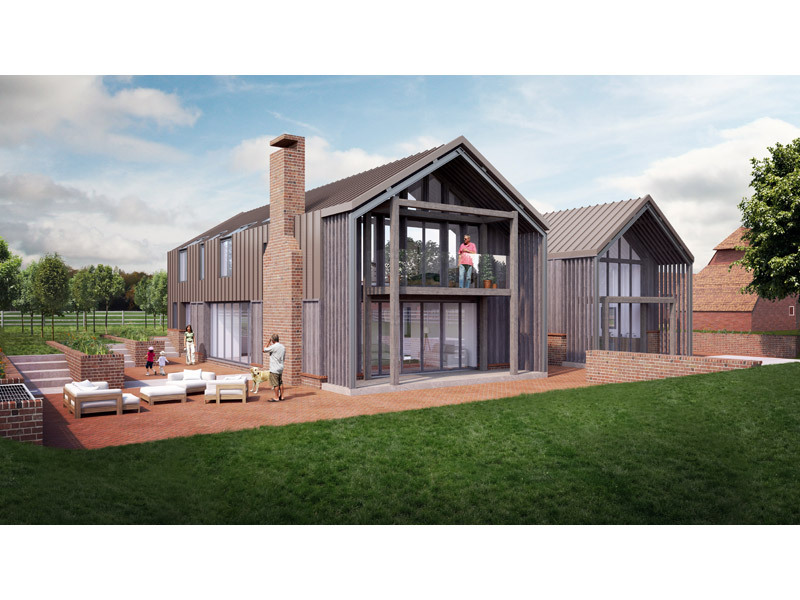 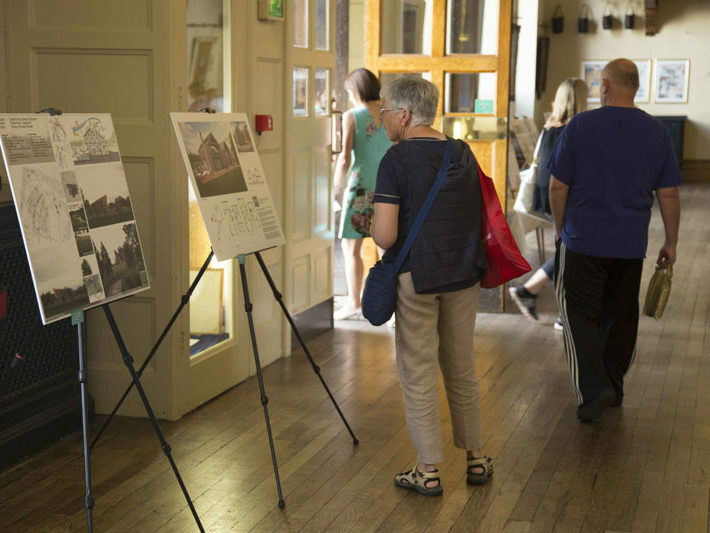 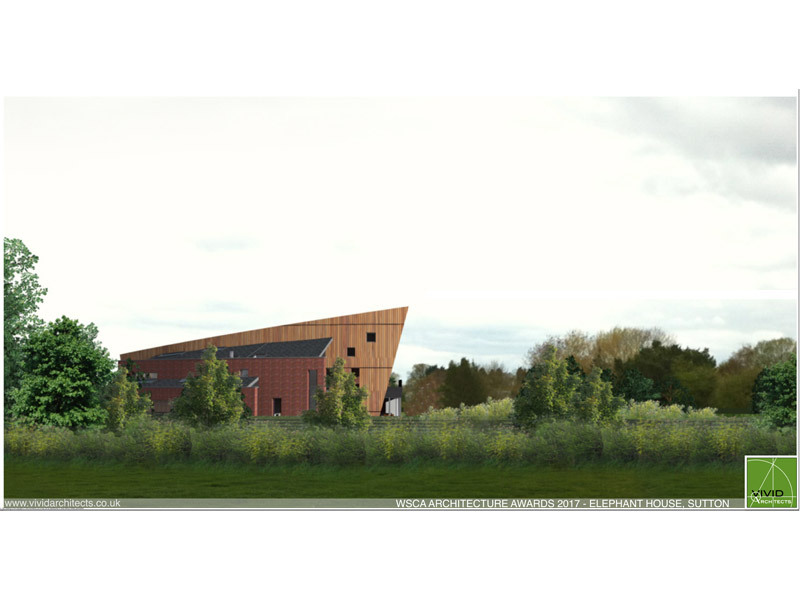 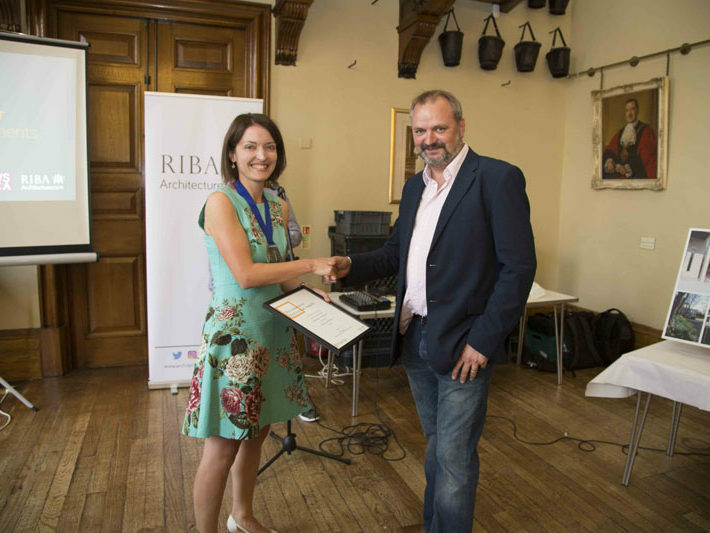 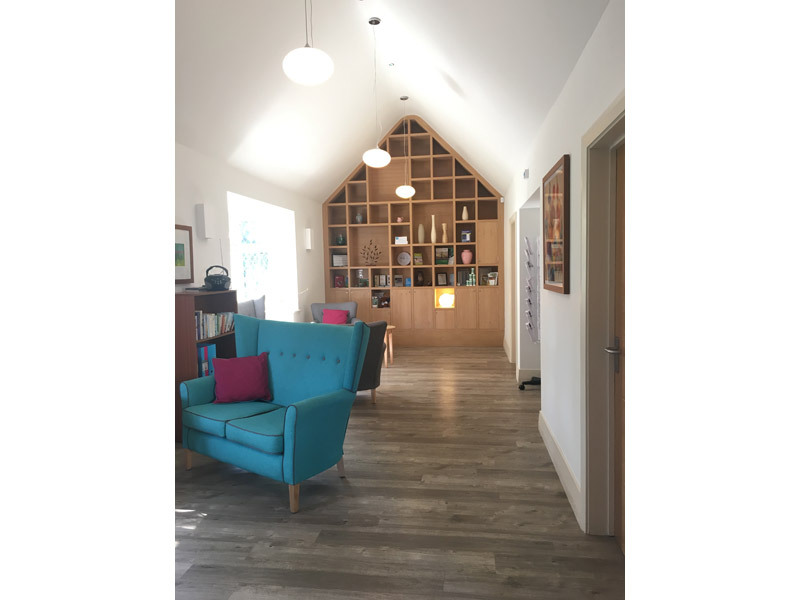 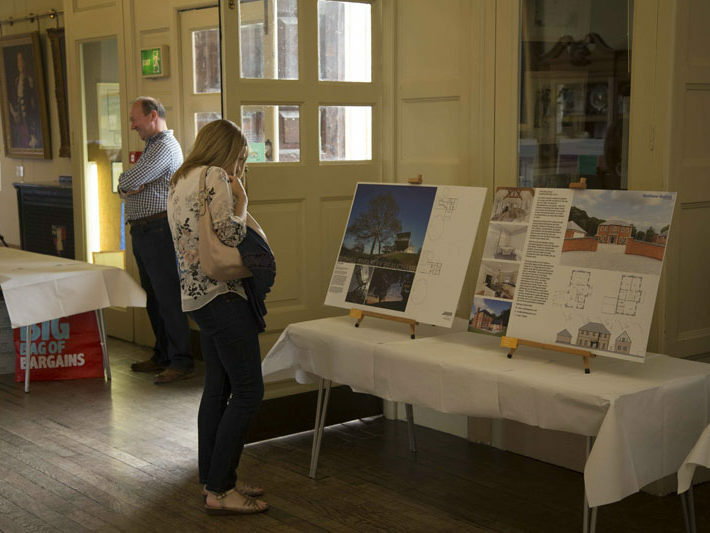 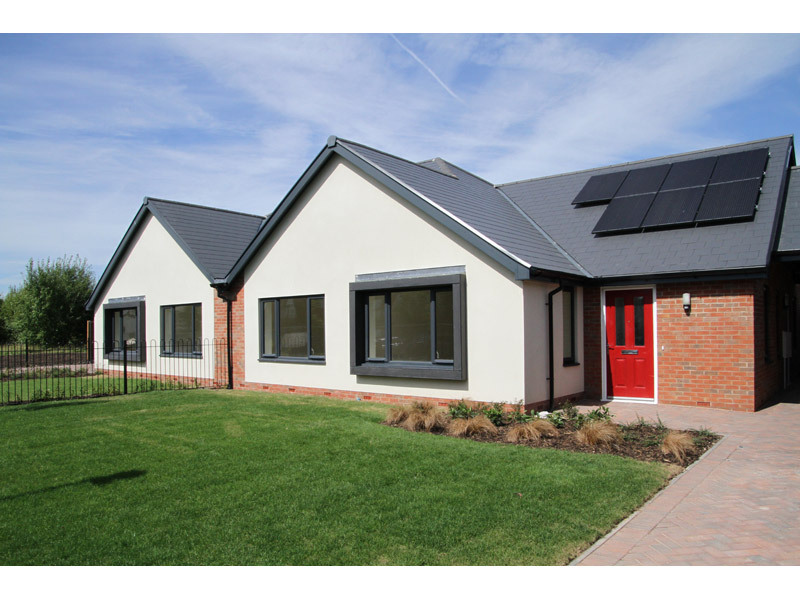 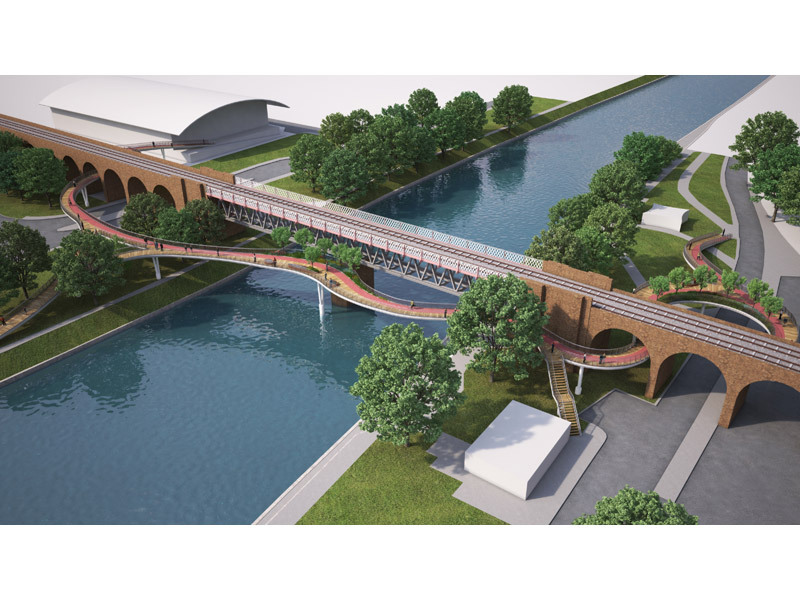 The awards have been set up to recognise good architecture in Worcestershire, engage with the public and promote the value that using an architect can bring to the local environment. 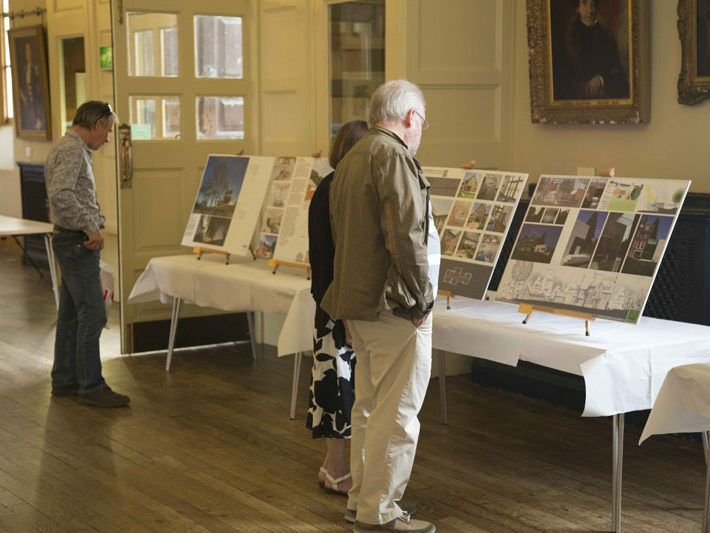 A jury consisting of architects and non-architects judged the submissions. 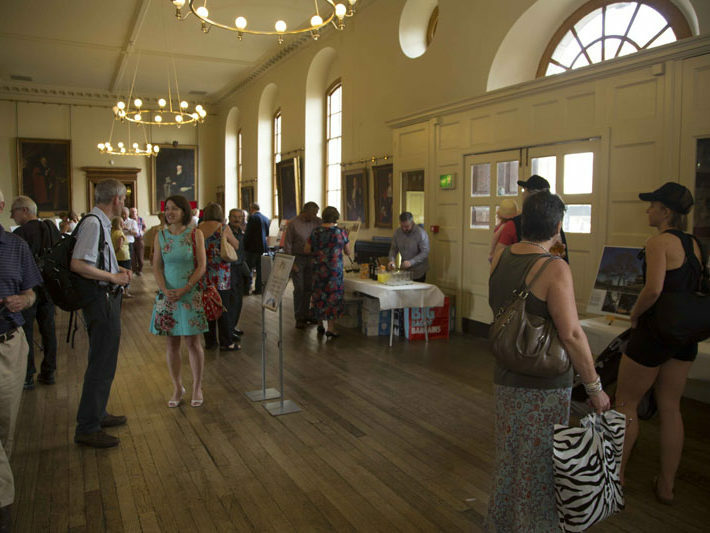 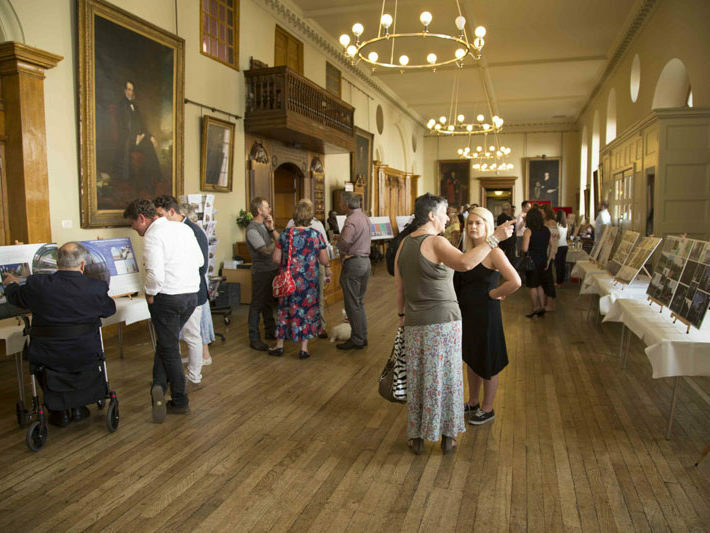 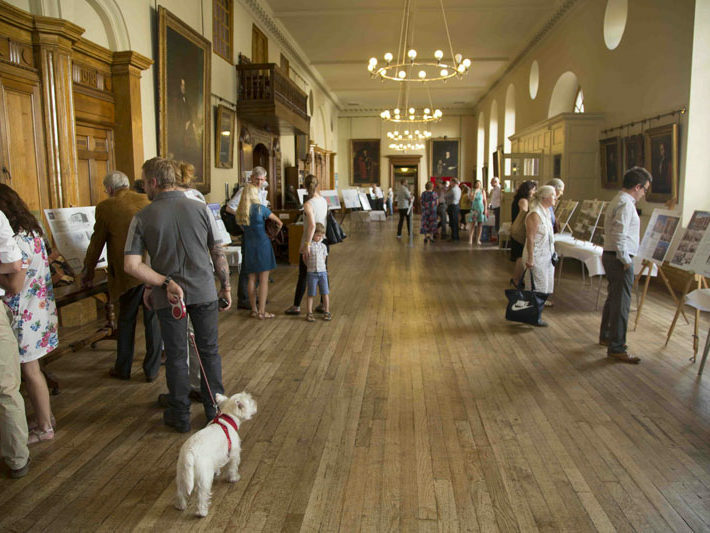 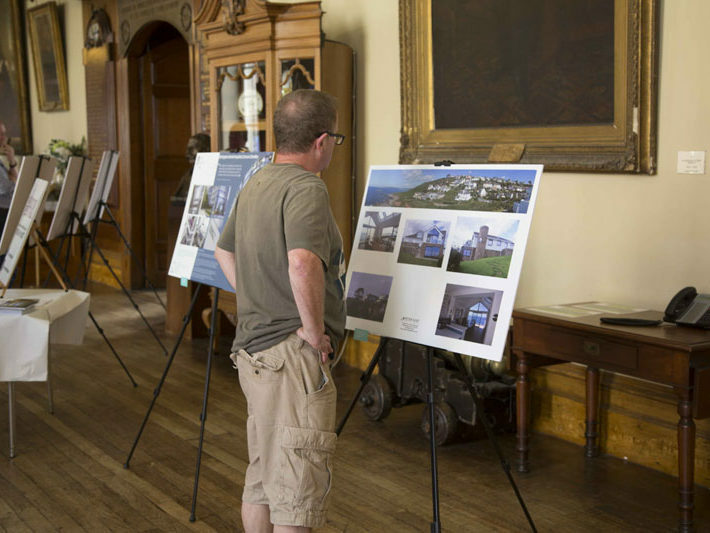 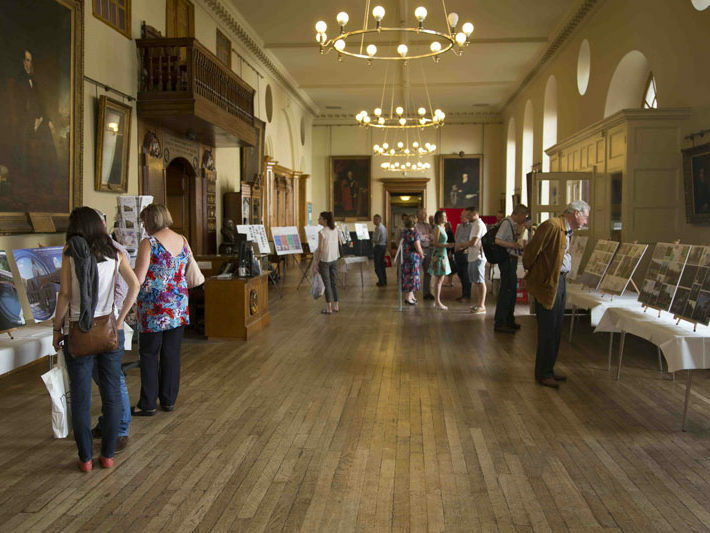 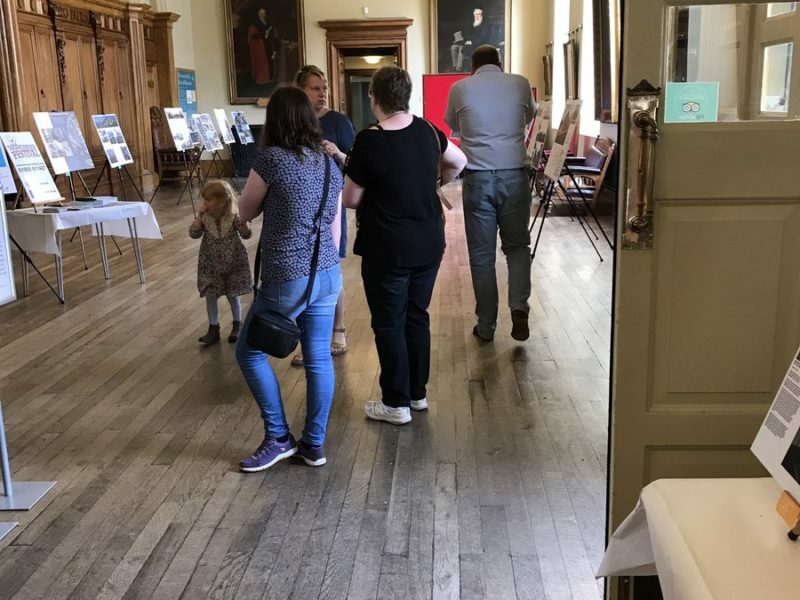 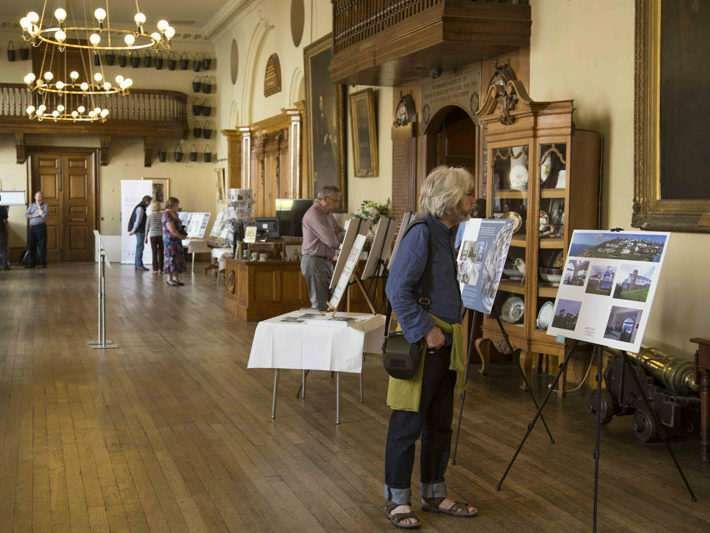 A free exhibition, open to the public was held at The Guildhall, Worcester on Saturday 25th August 2017 from 10am until 4pm. 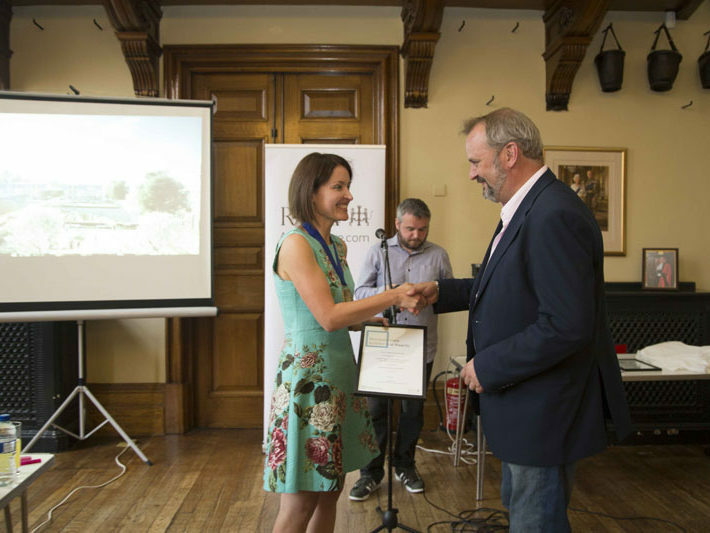 This was followed by the awards reception. 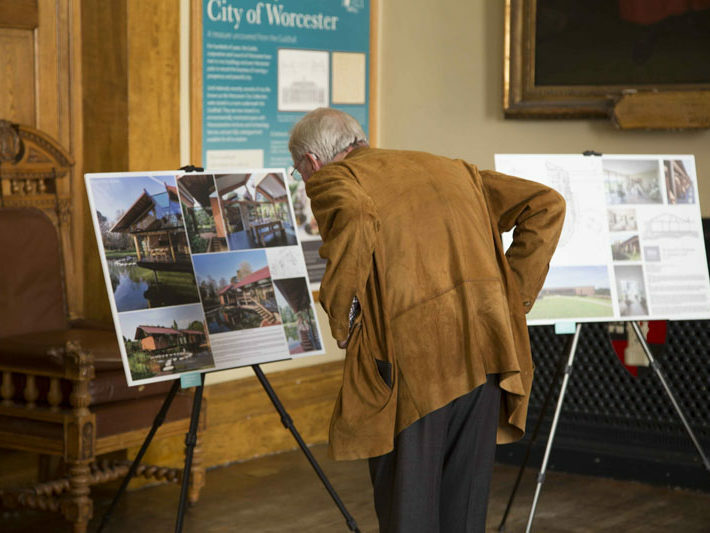 This celebration of local architects and architecture coincided with the end of the successful Worcester Festival. 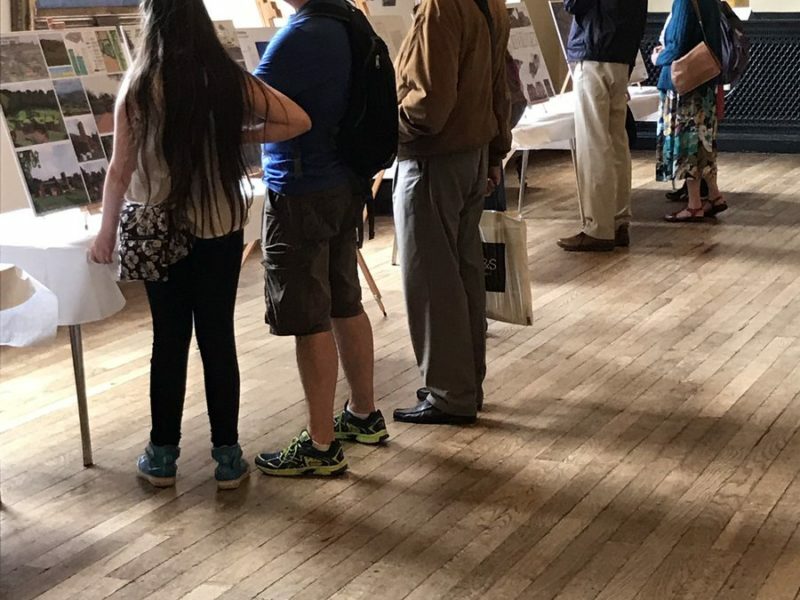 The exhibition was also exhibited at the Saw Yard Gallery, Bewdley Museum from 3 March – 29 April 2018. 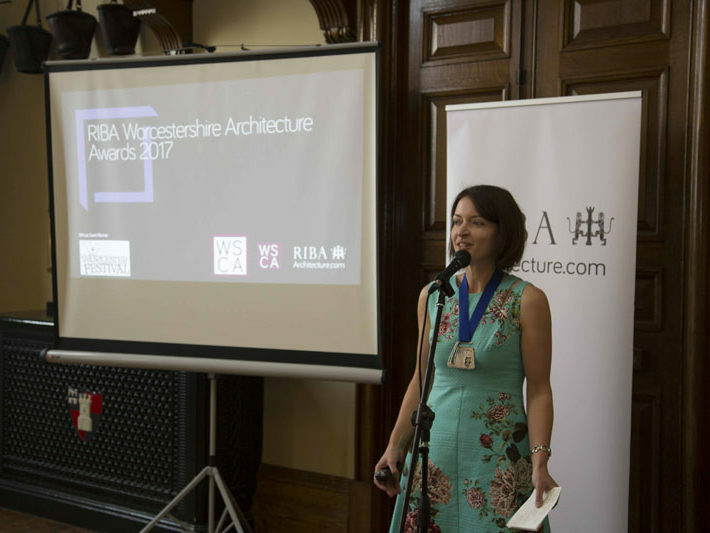 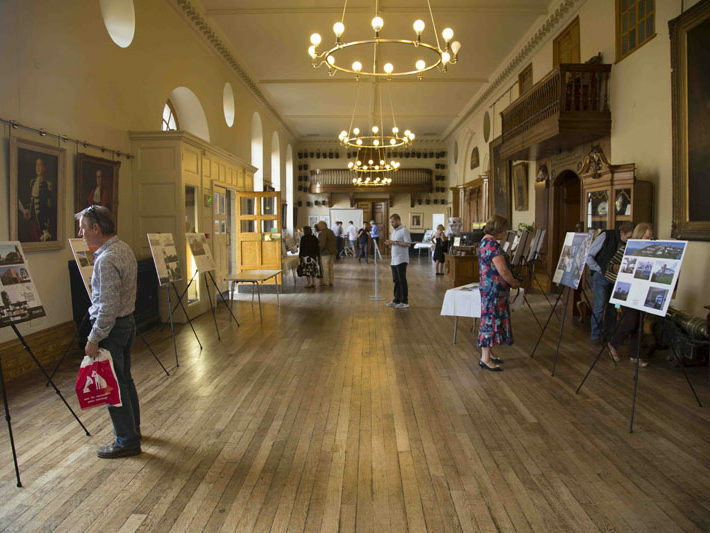 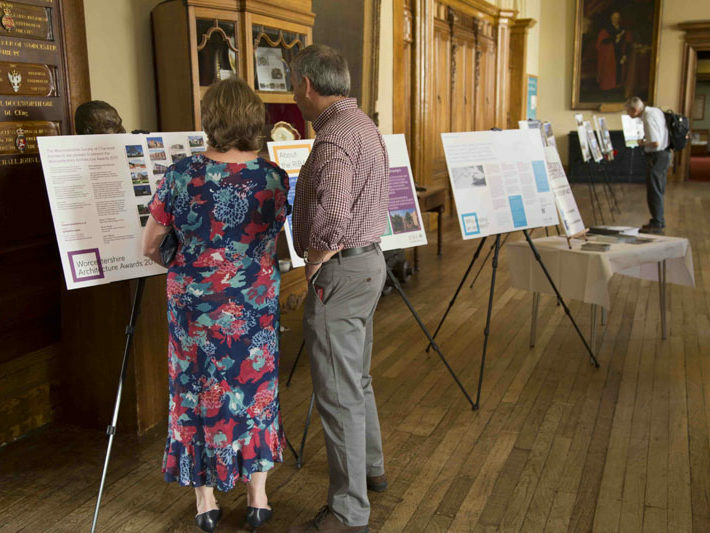 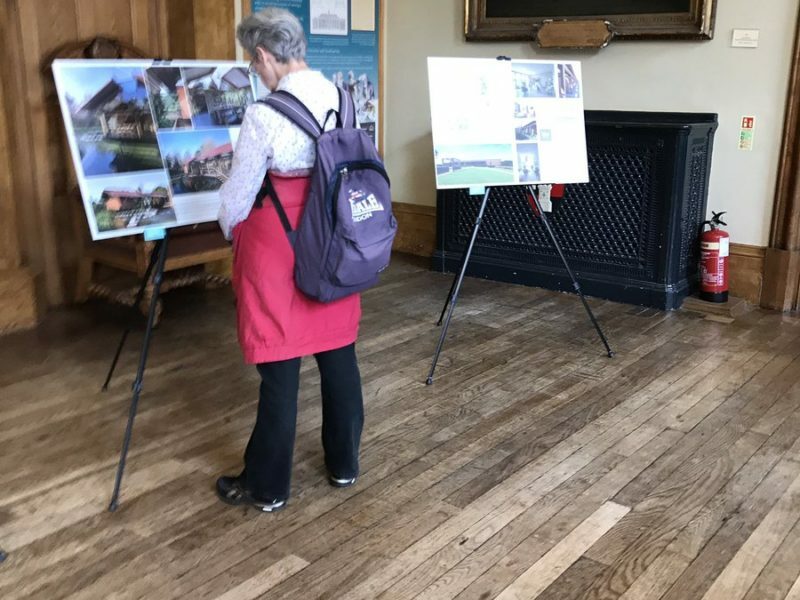 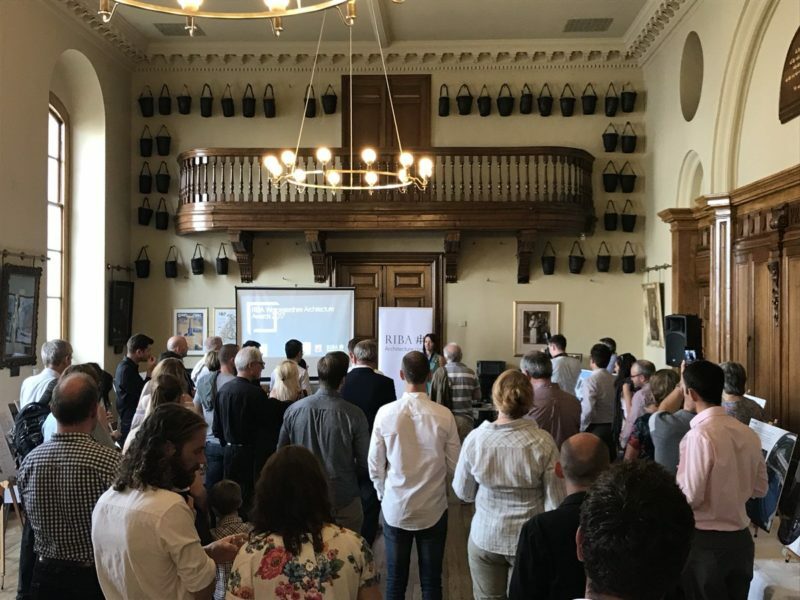 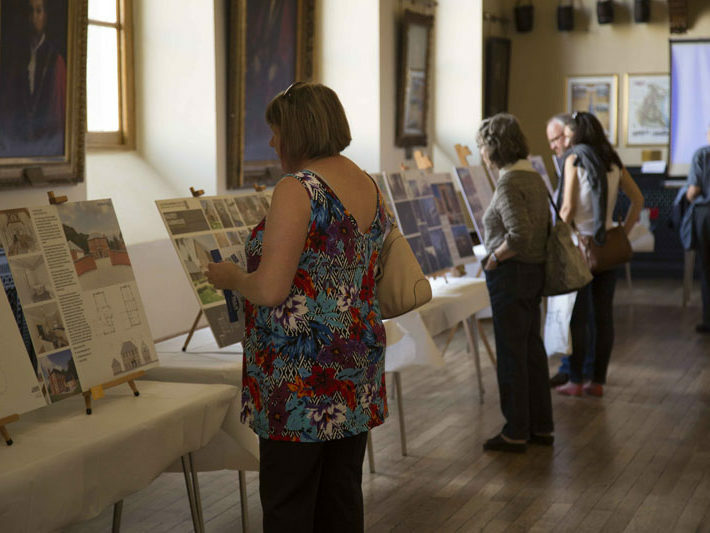 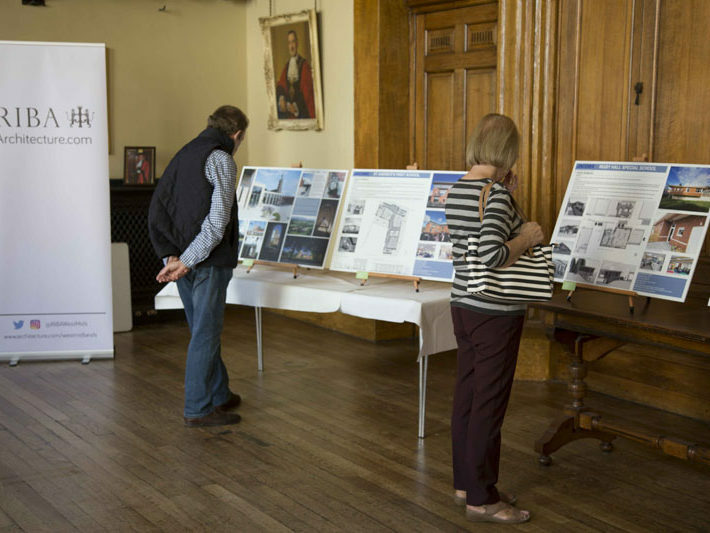 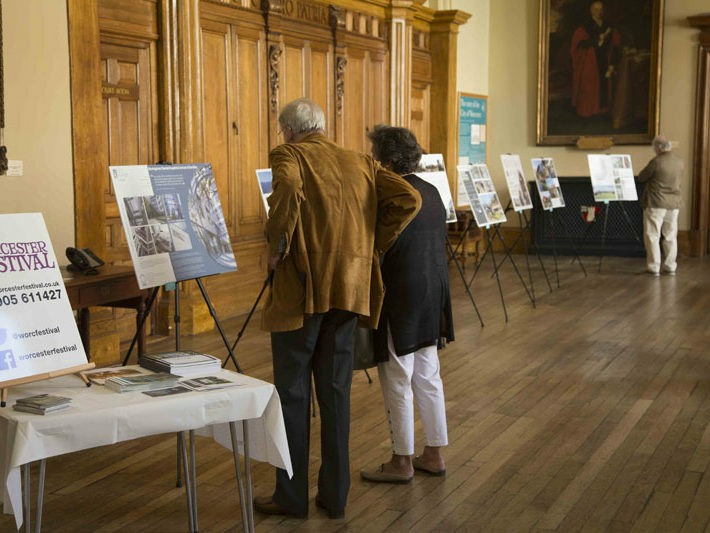 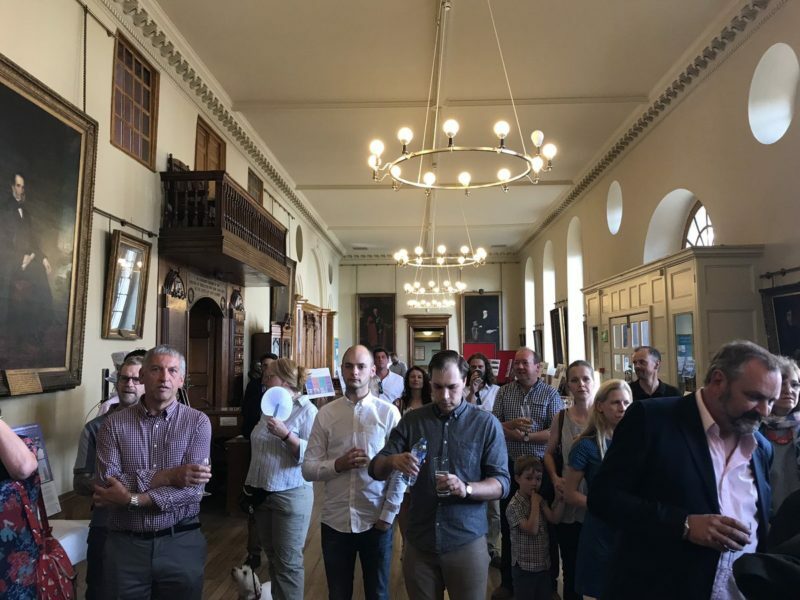 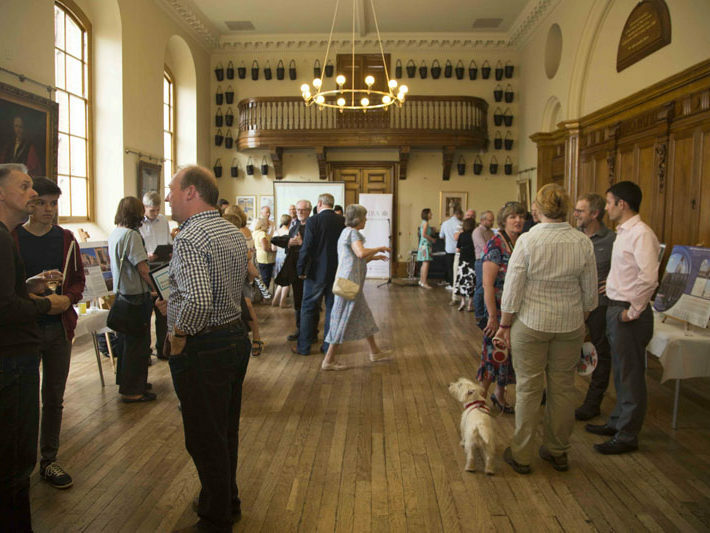 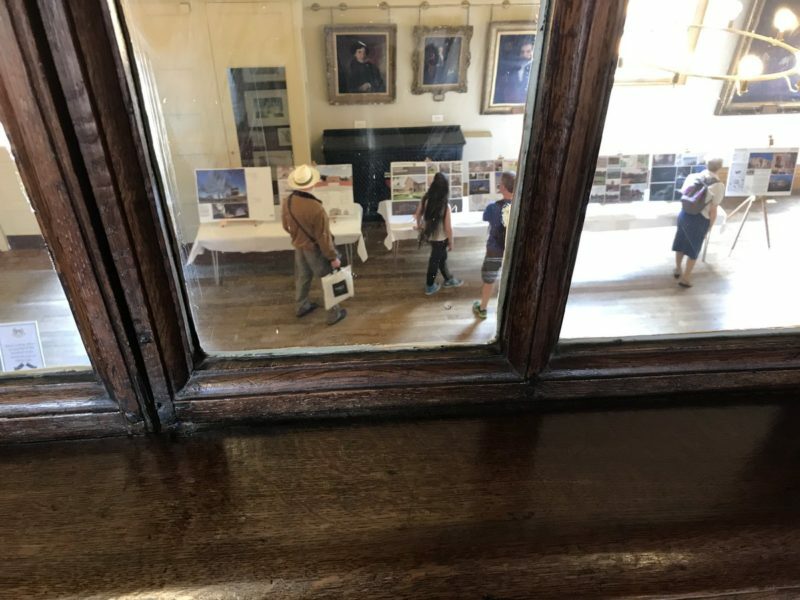 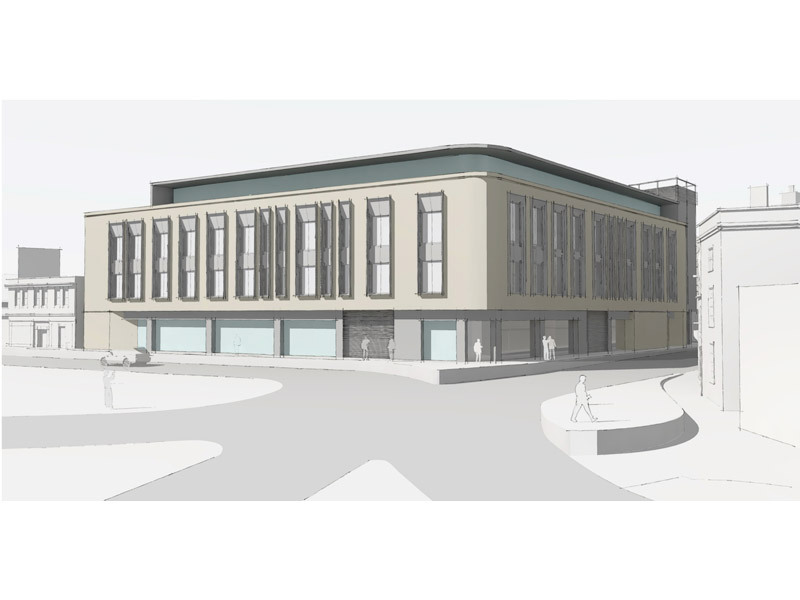 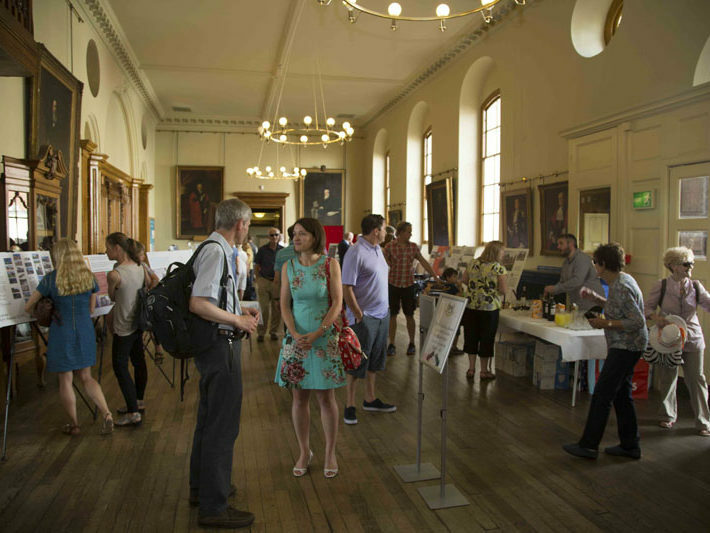 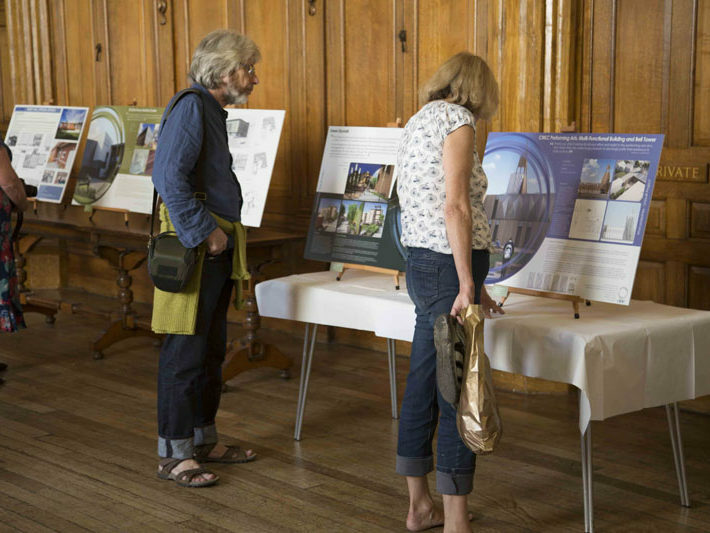 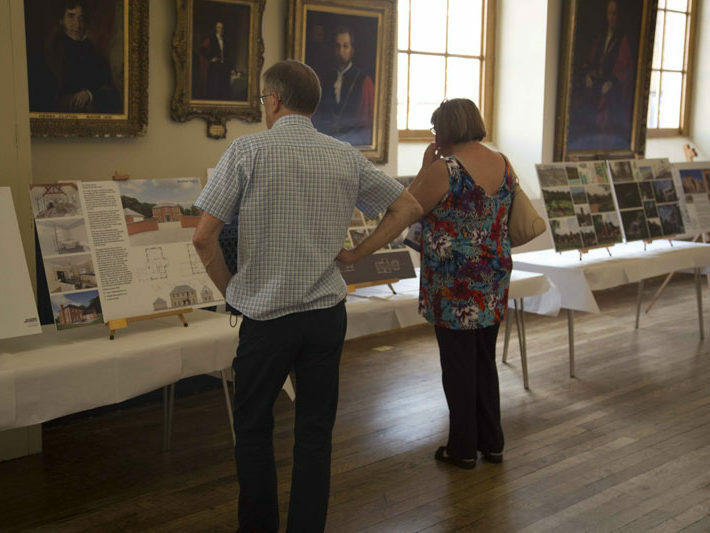 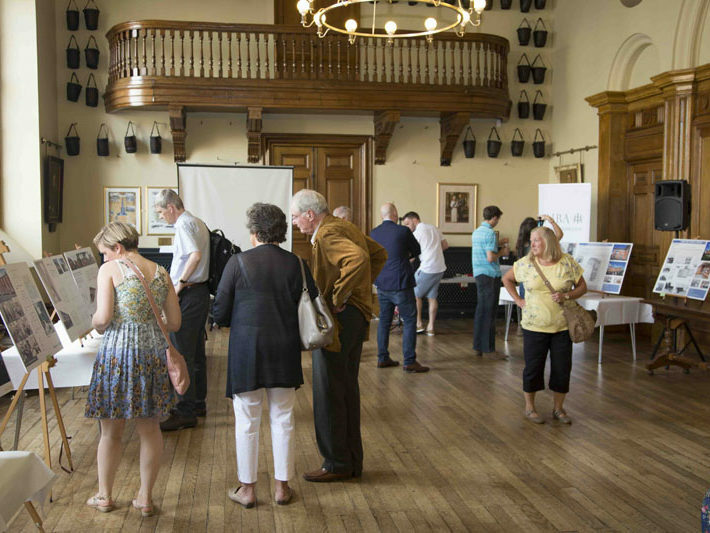 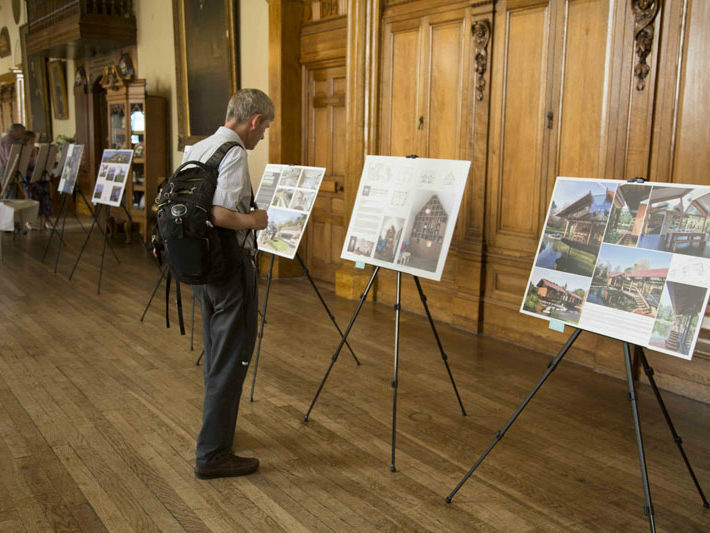 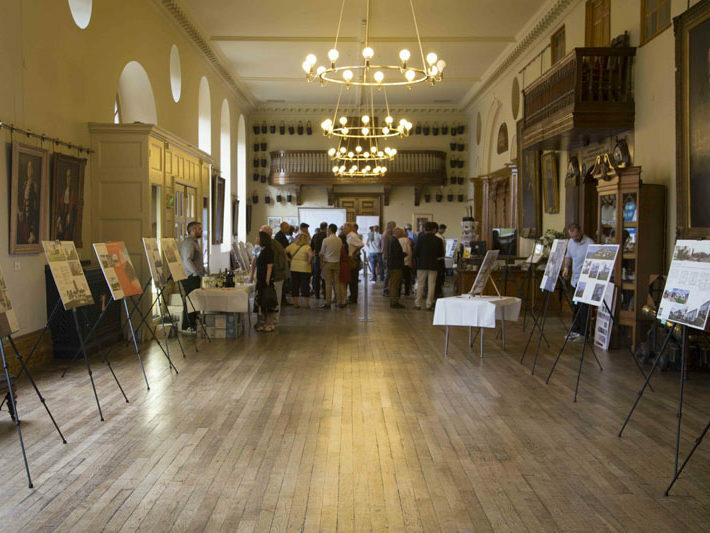 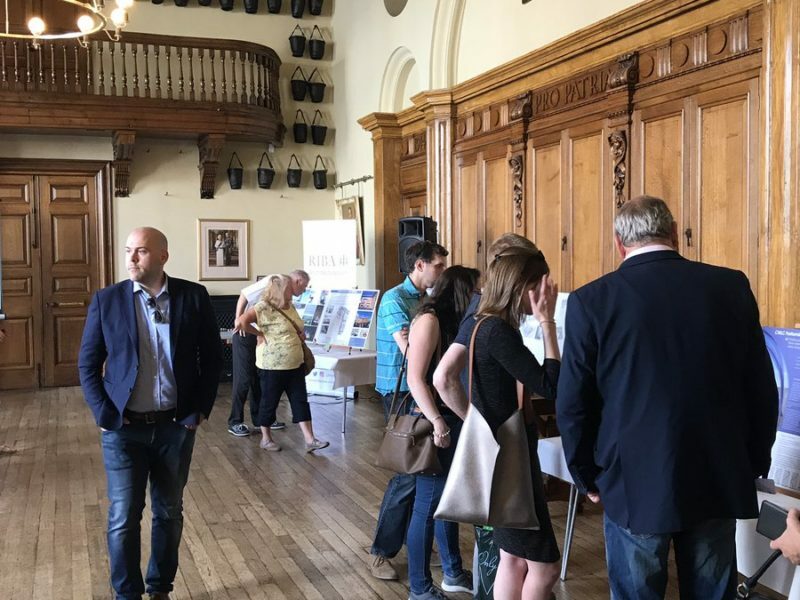 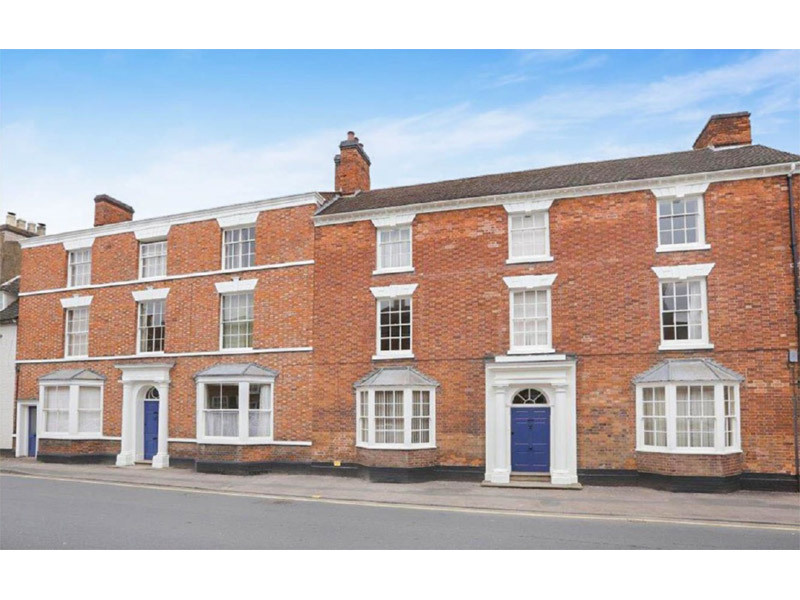 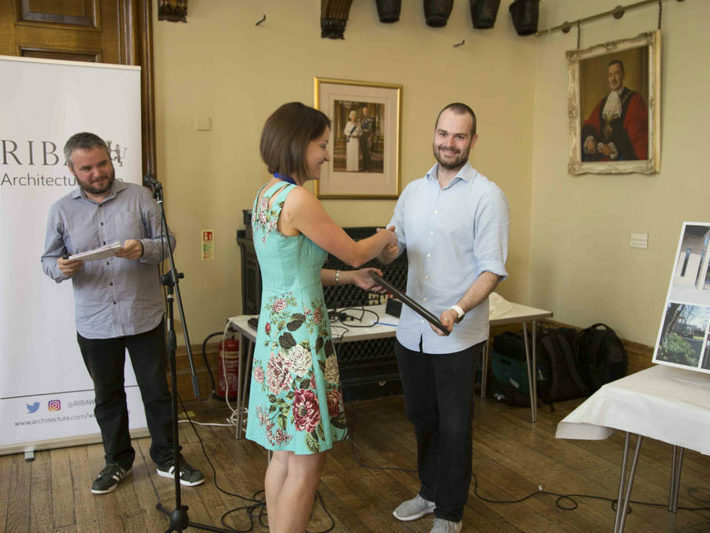 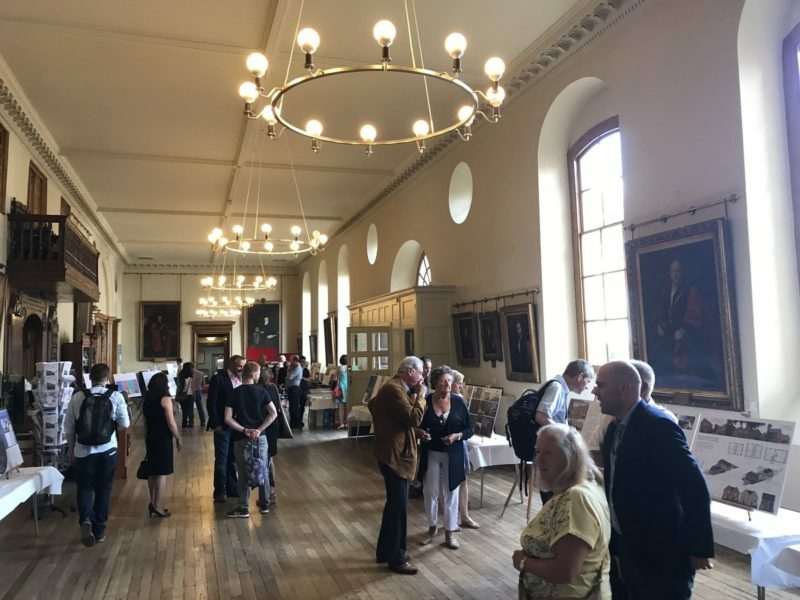 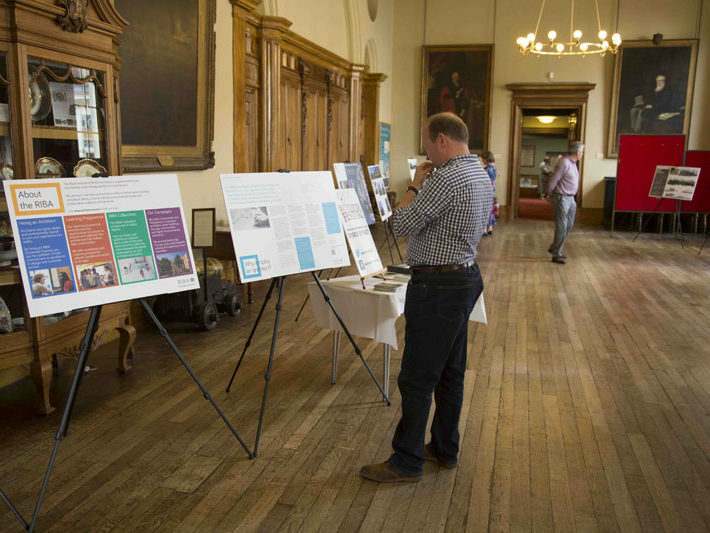 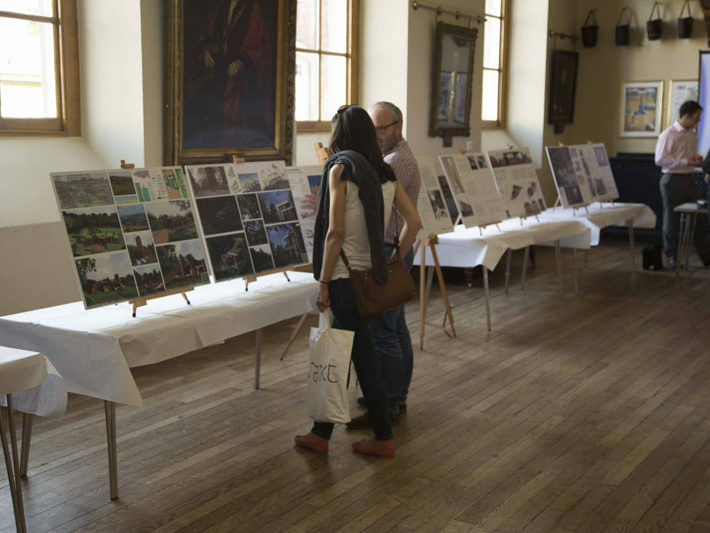 The Worcestershire Architecture Awards 2017 were announced after the open public exhibition at The Guildhall Worcester on 26th August 2017. 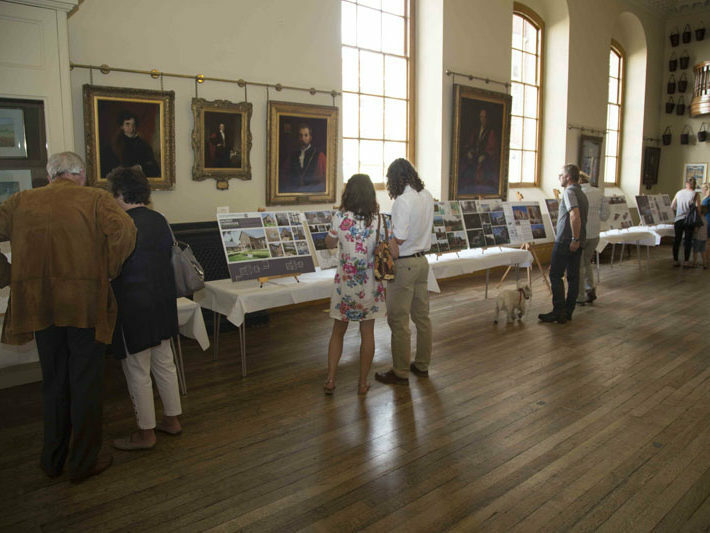 Details of all of the entries in each category along with winners and commendations are below. 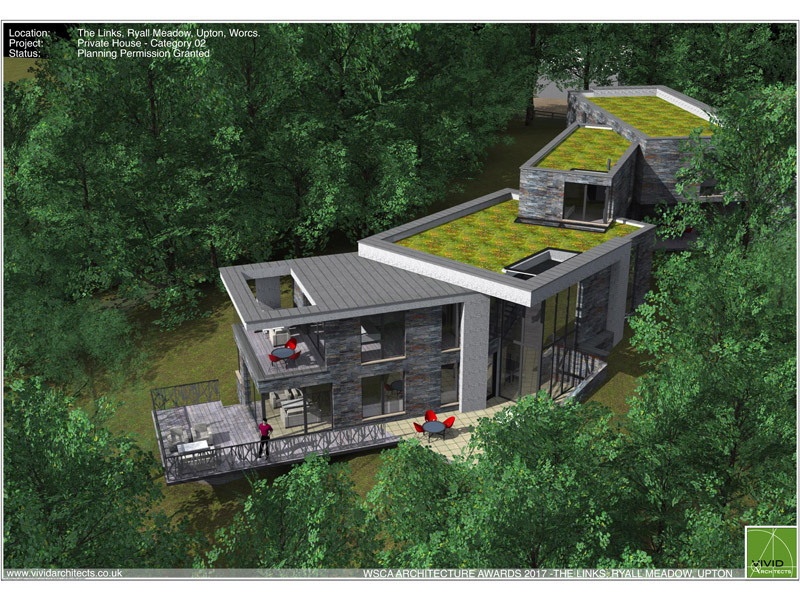 Click on the entry name to view the full entry board as a pdf. 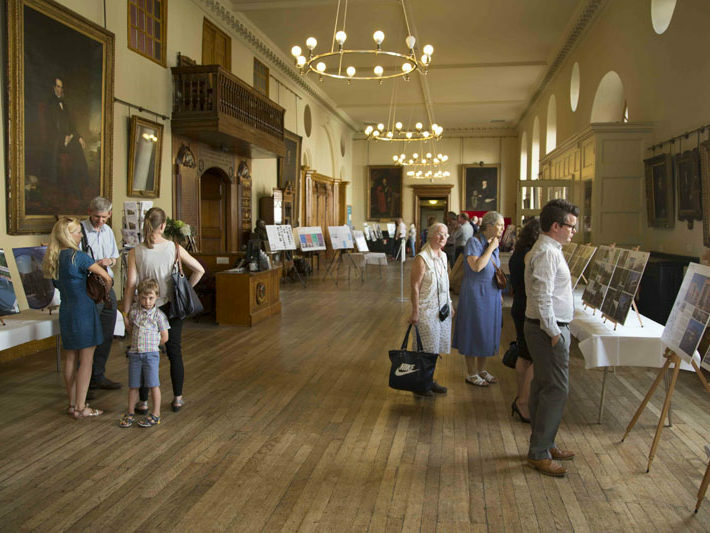 Categories 1-6 were judged by a panel of three judges. 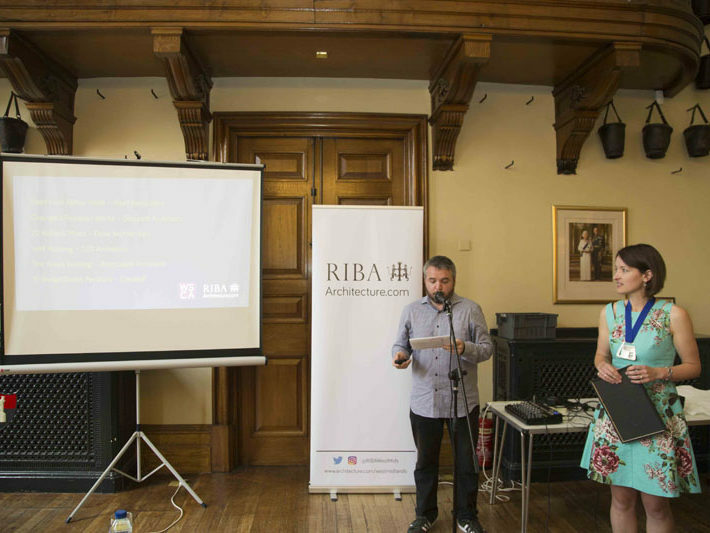 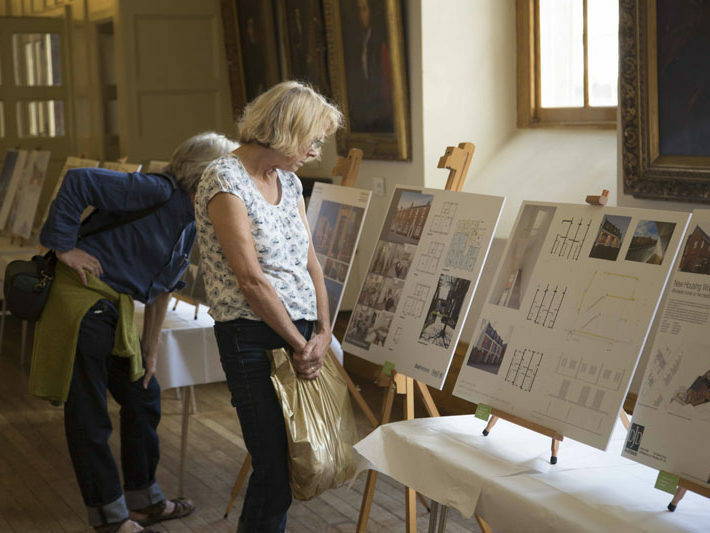 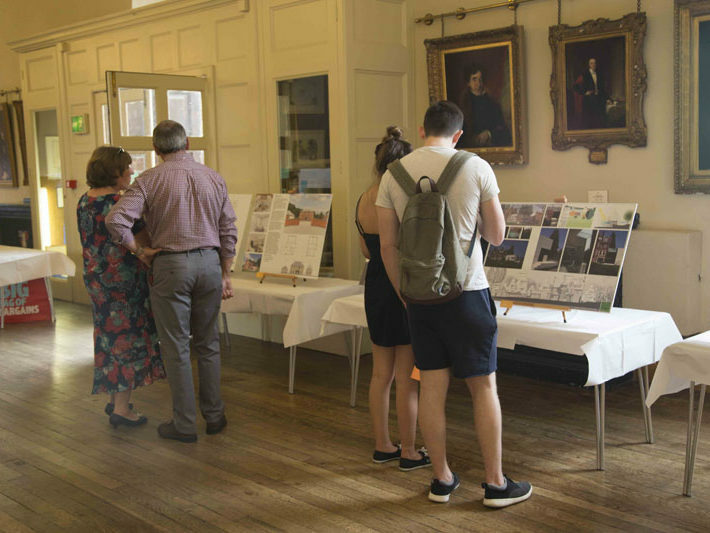 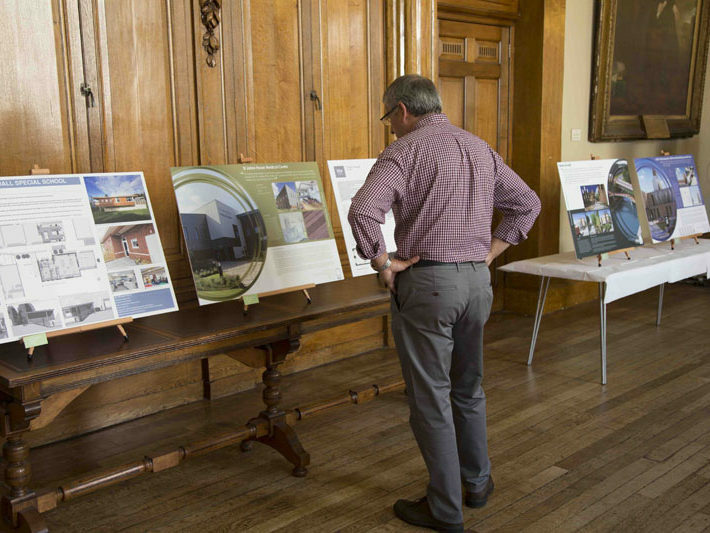 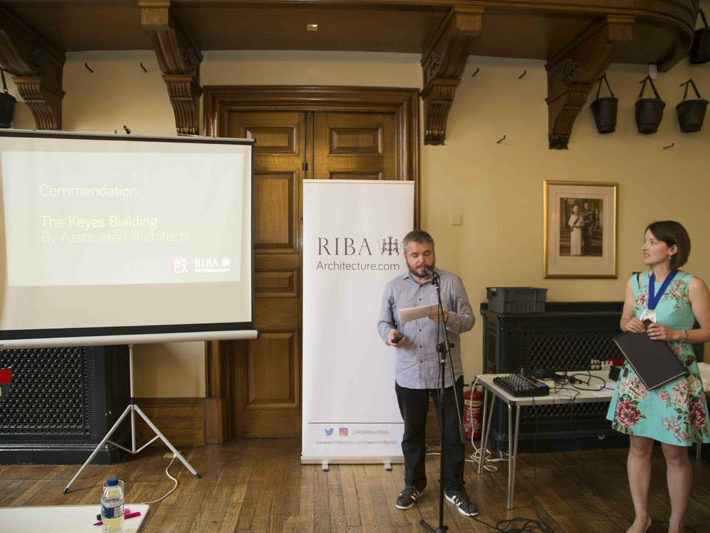 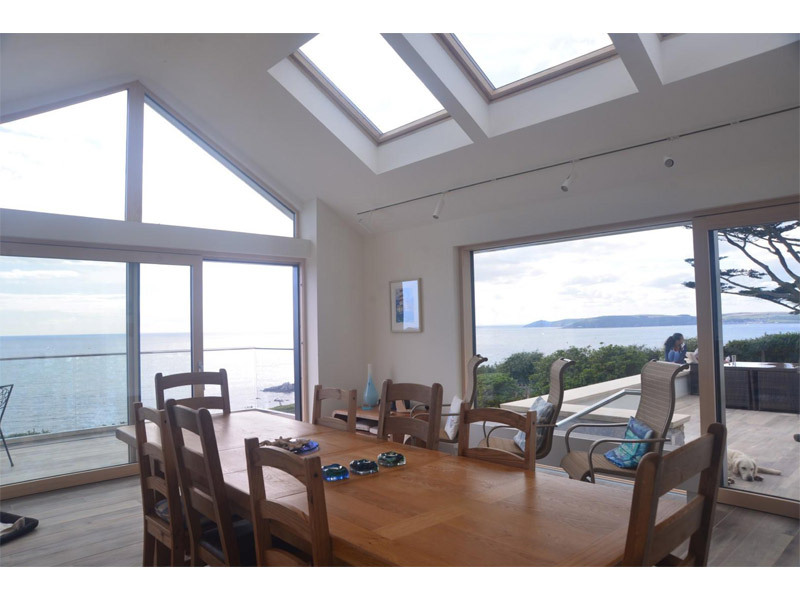 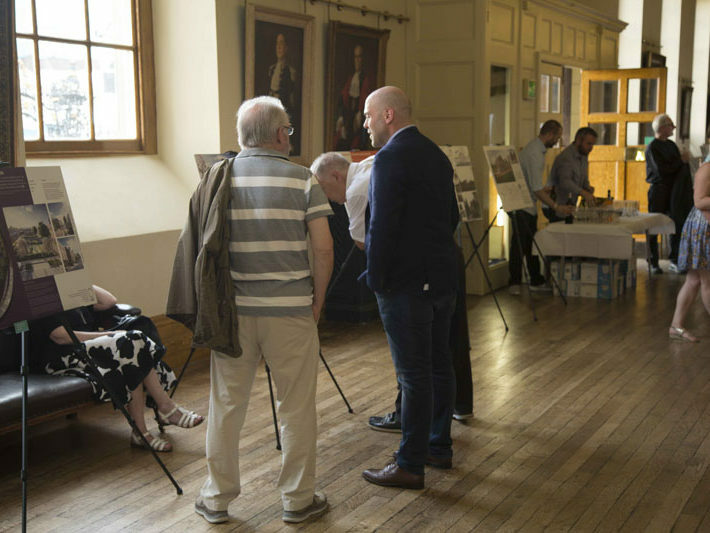 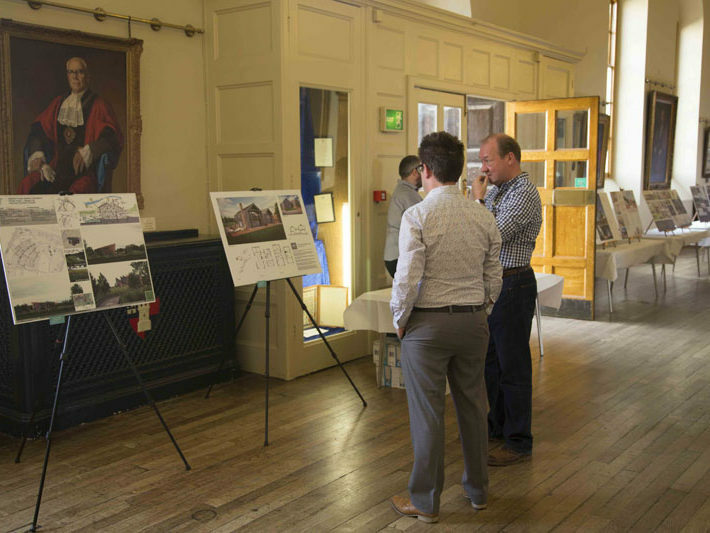 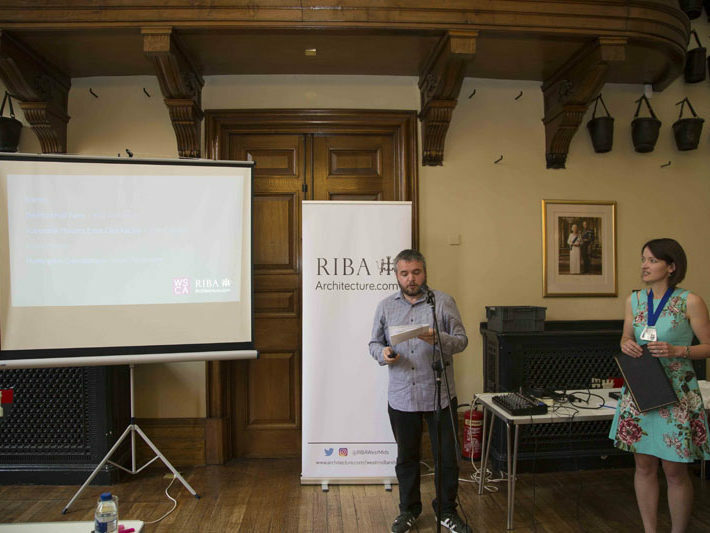 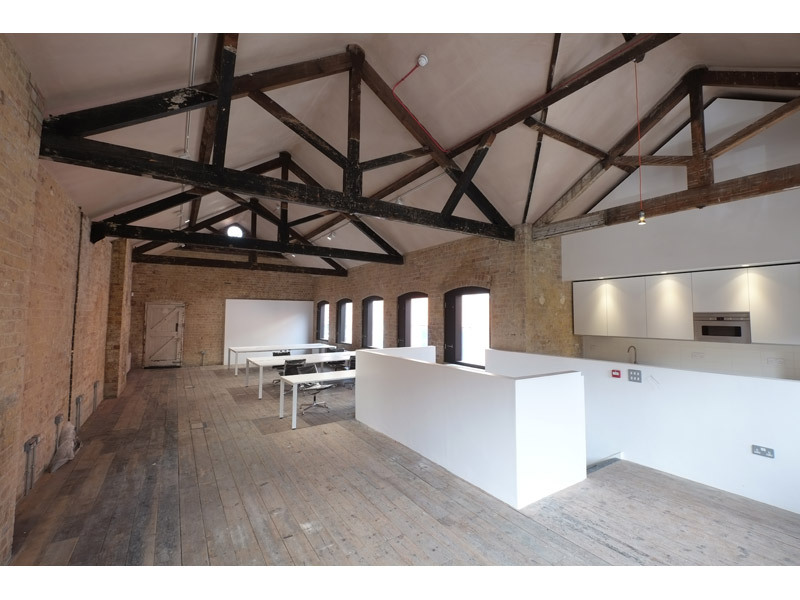 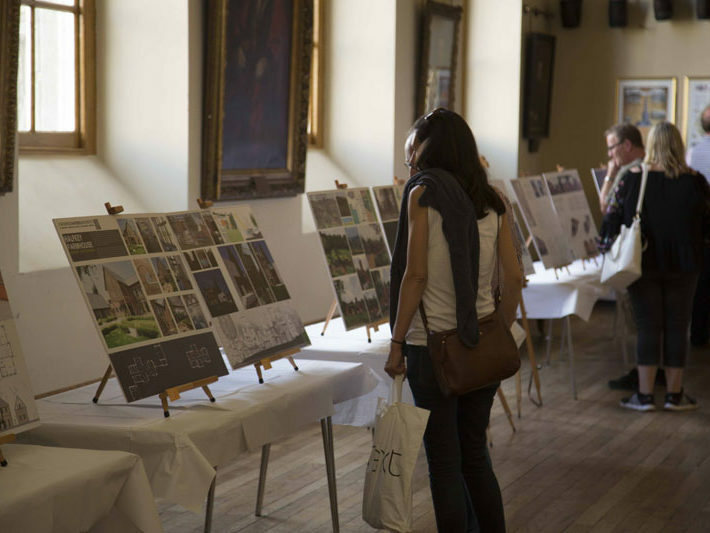 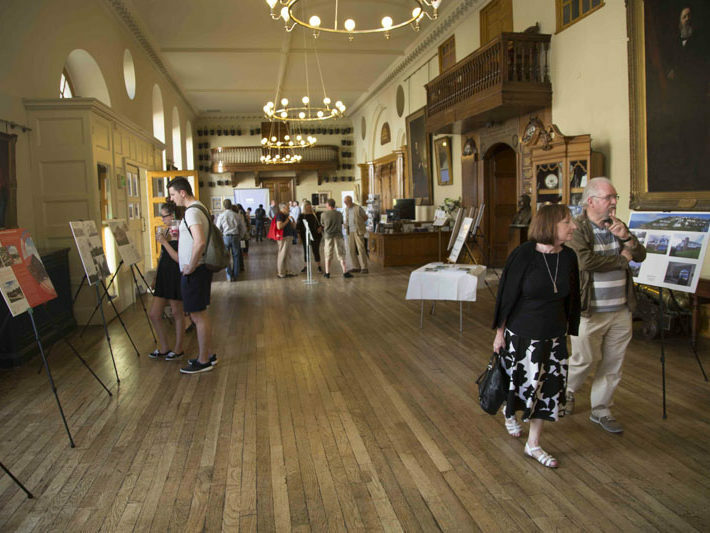 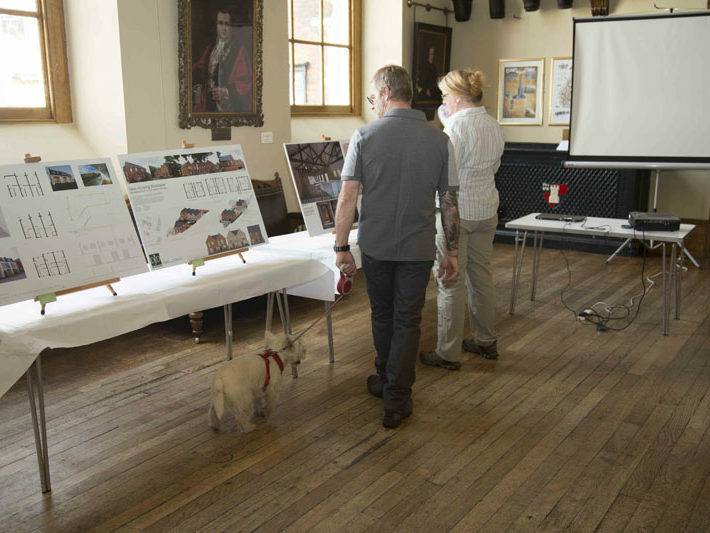 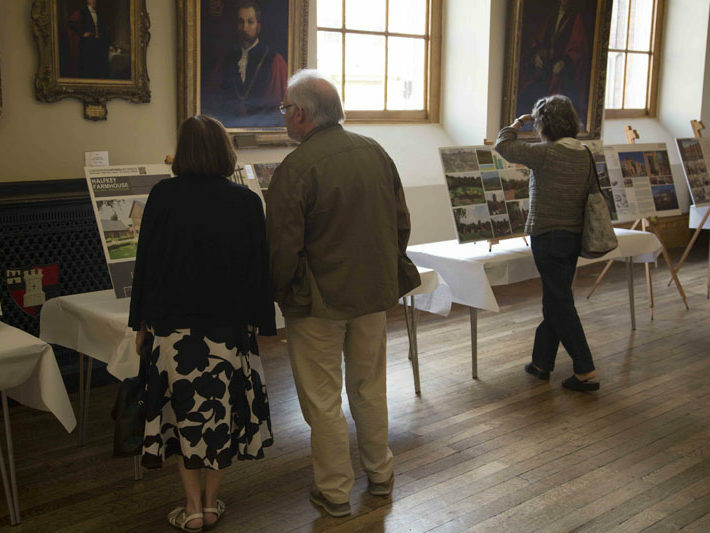 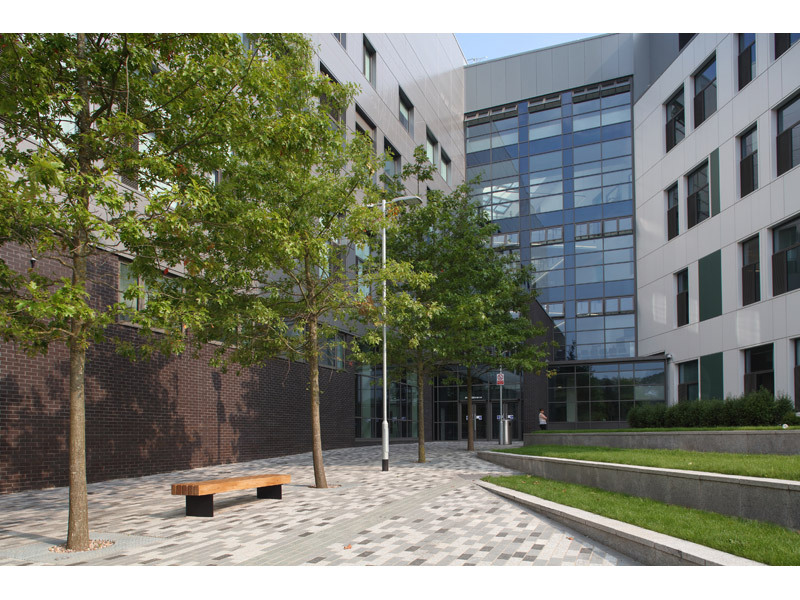 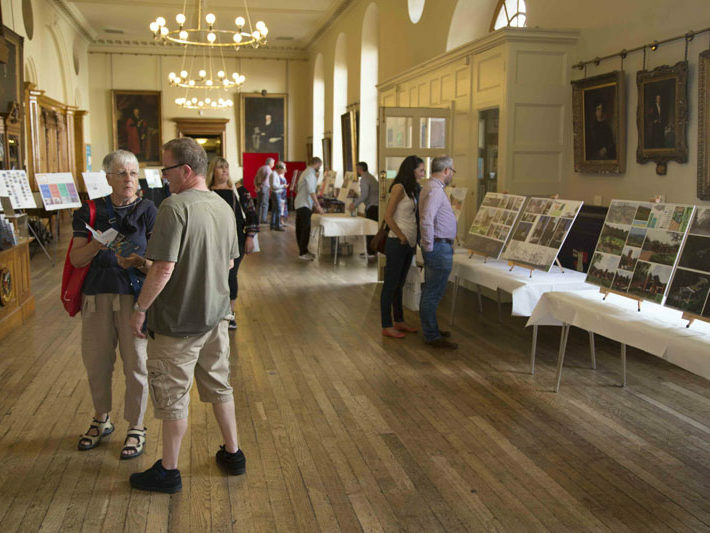 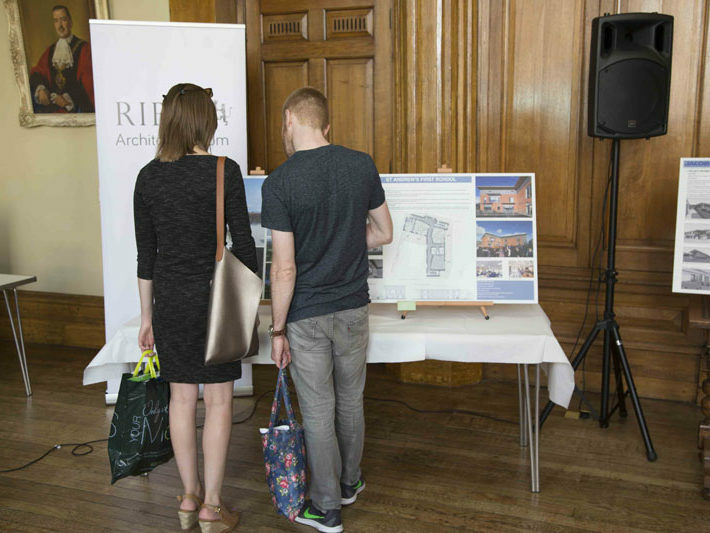 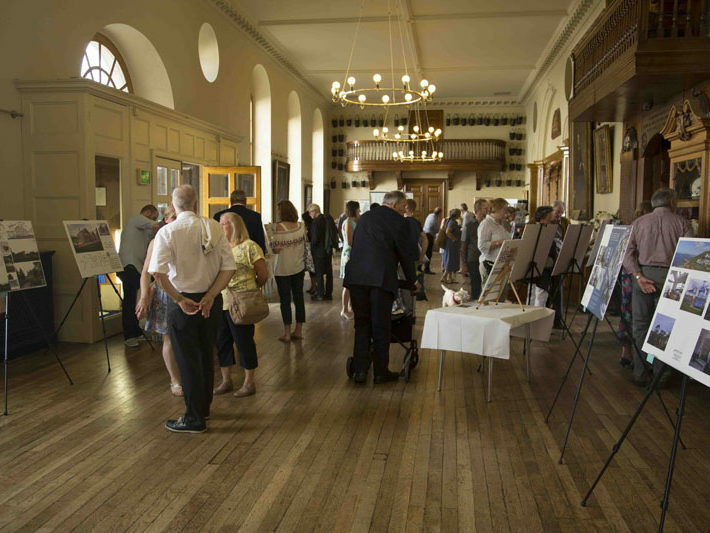 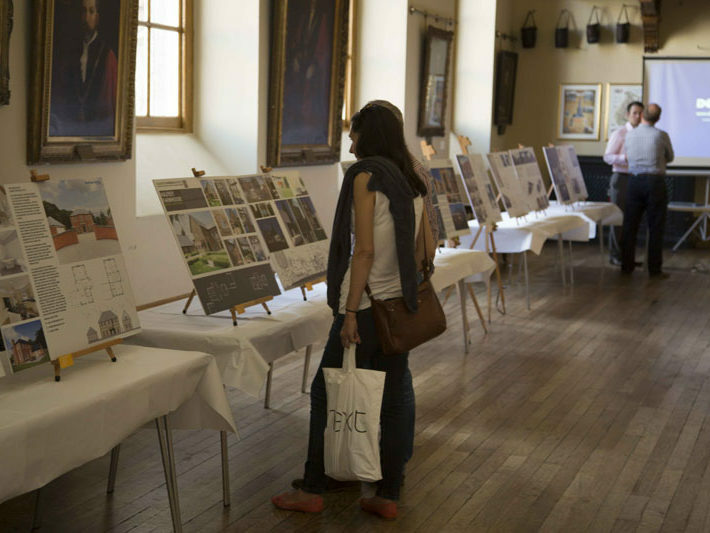 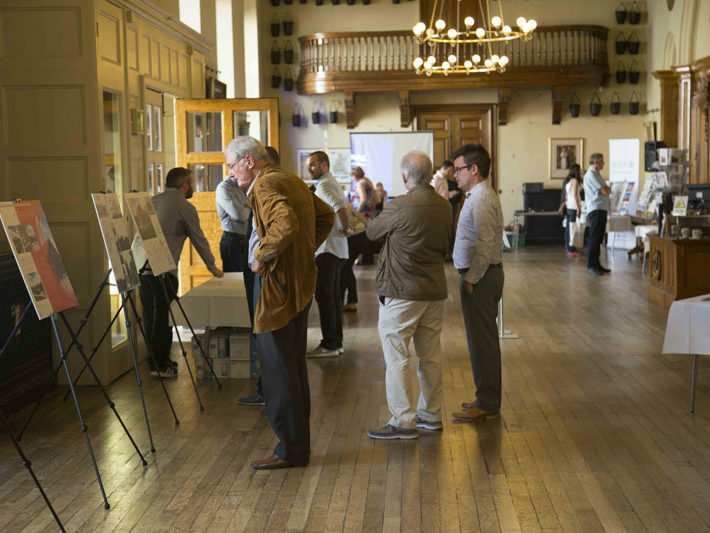 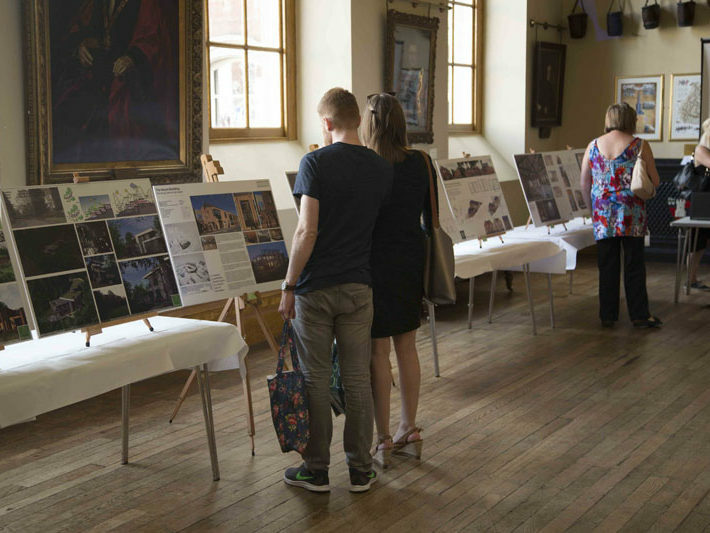 Entries were assessed on the basis of the extent to which they demonstrated, in the opinion of the judges, fitness for purpose, elegance of design and the contribution they make to the built environment. 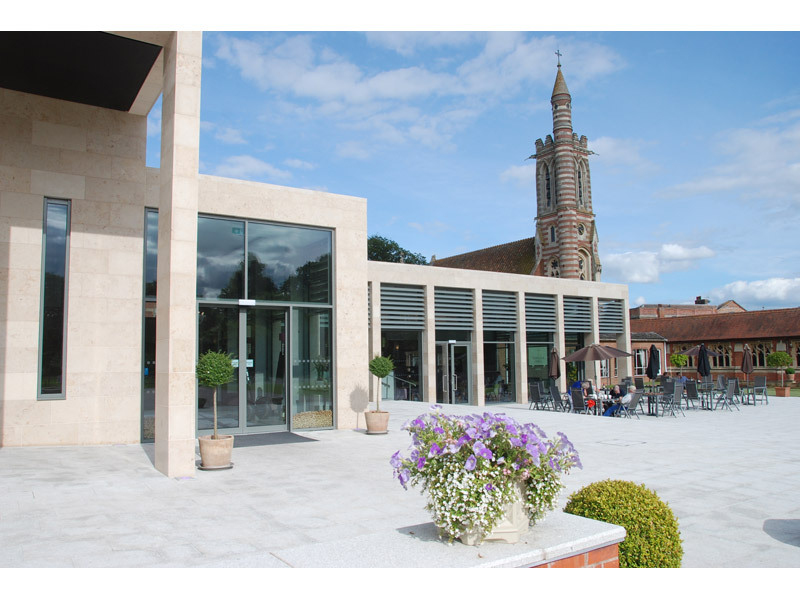 Newsquest West Midlands publish local newspapers across Worcestershire. 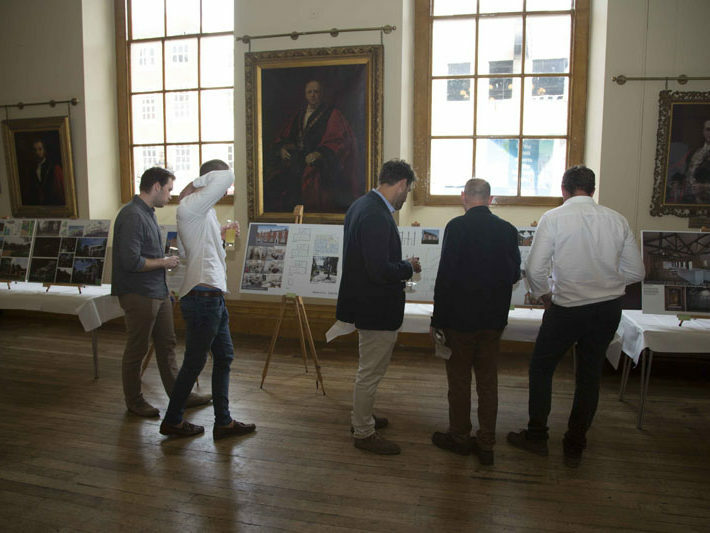 8 projects from across all of those entered above were selected by the editorial team, and published in the papers in print and online. 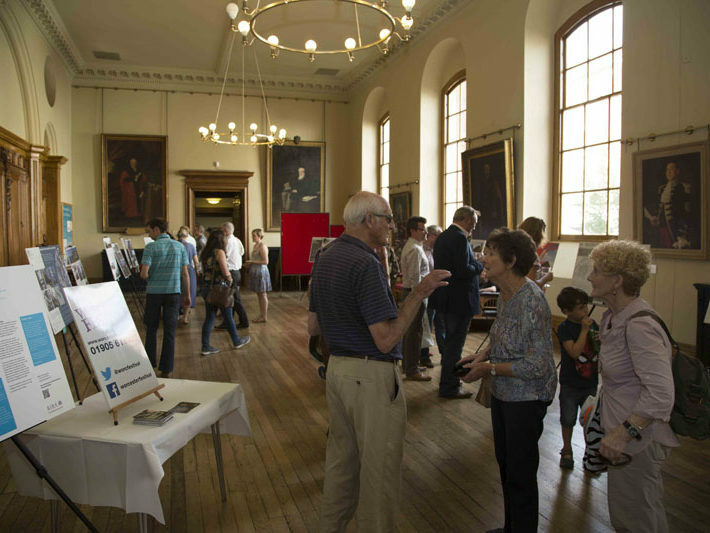 An online vote was organised through the newspaper websites with members of the public voting for their favourite project.